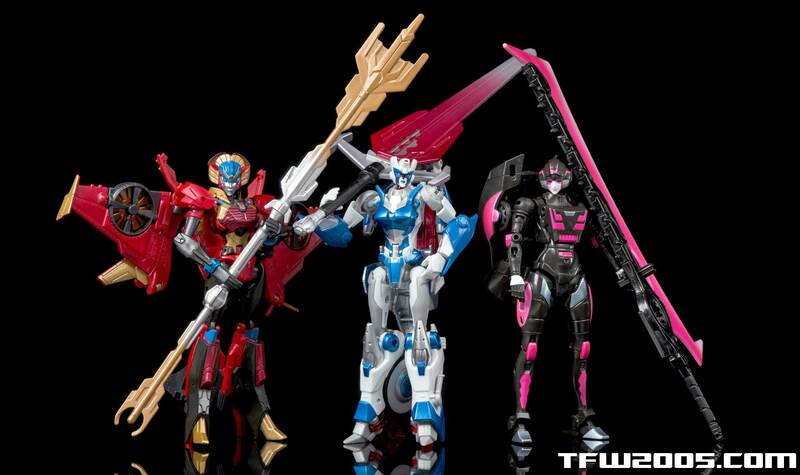 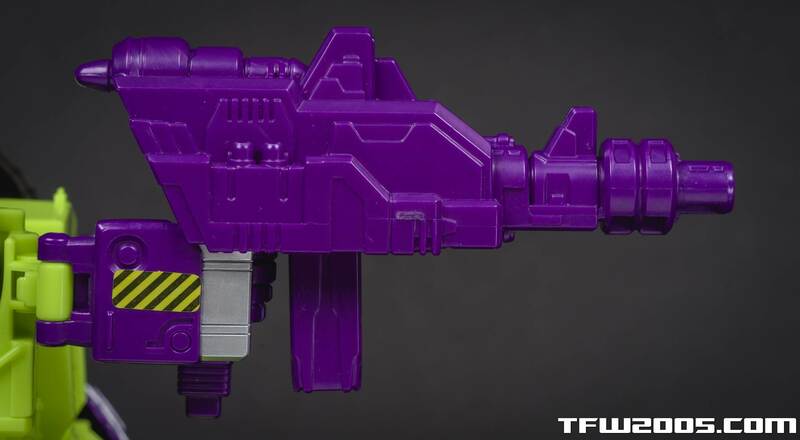 Prepare for termination! 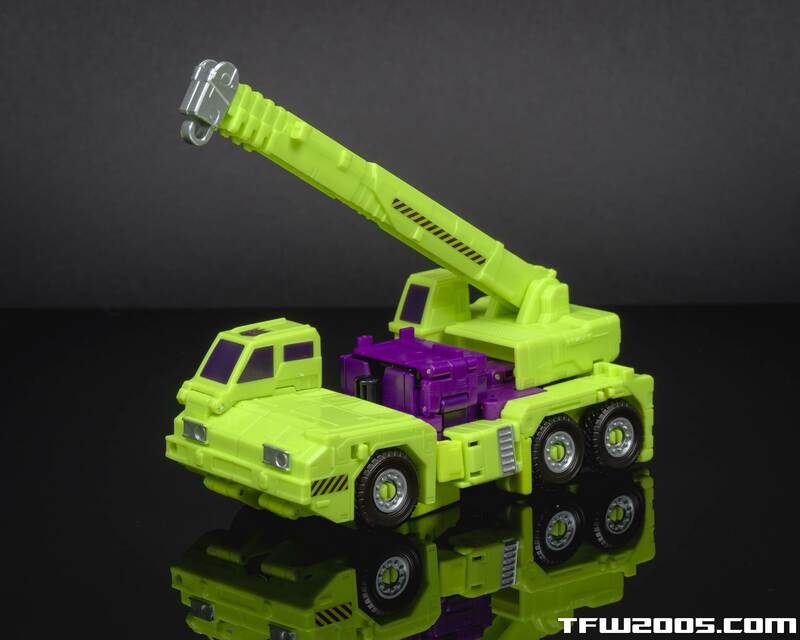 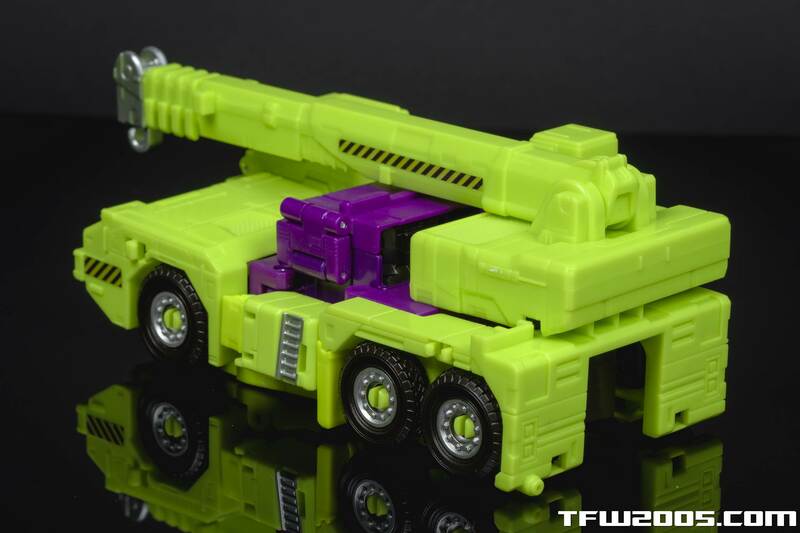 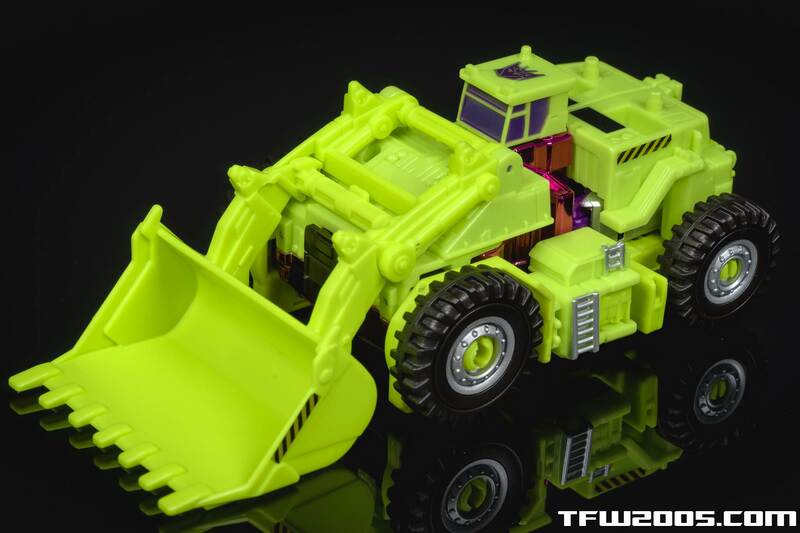 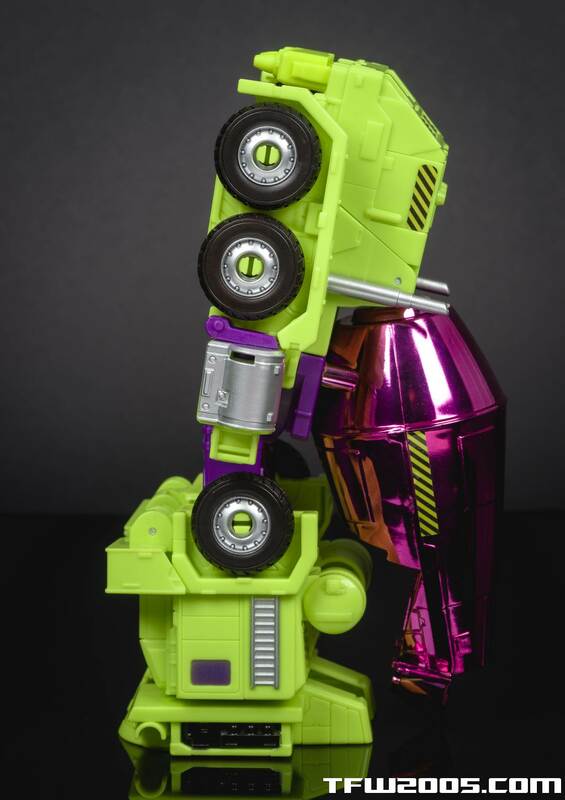 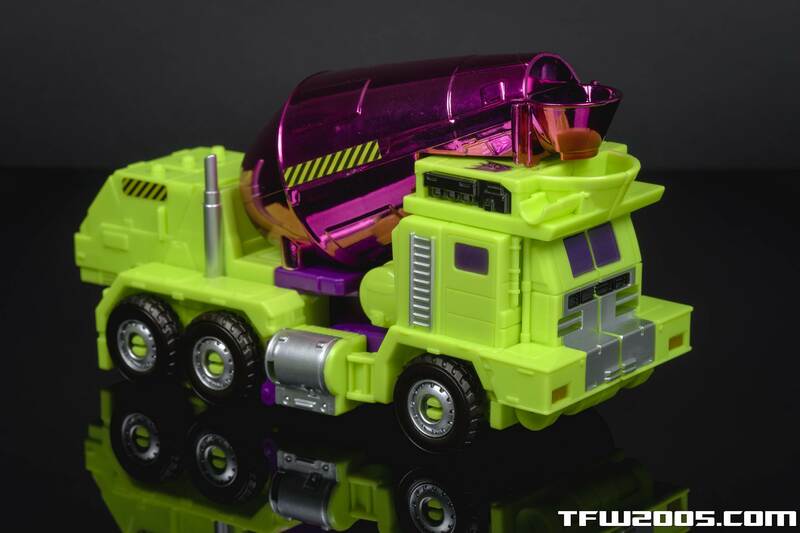 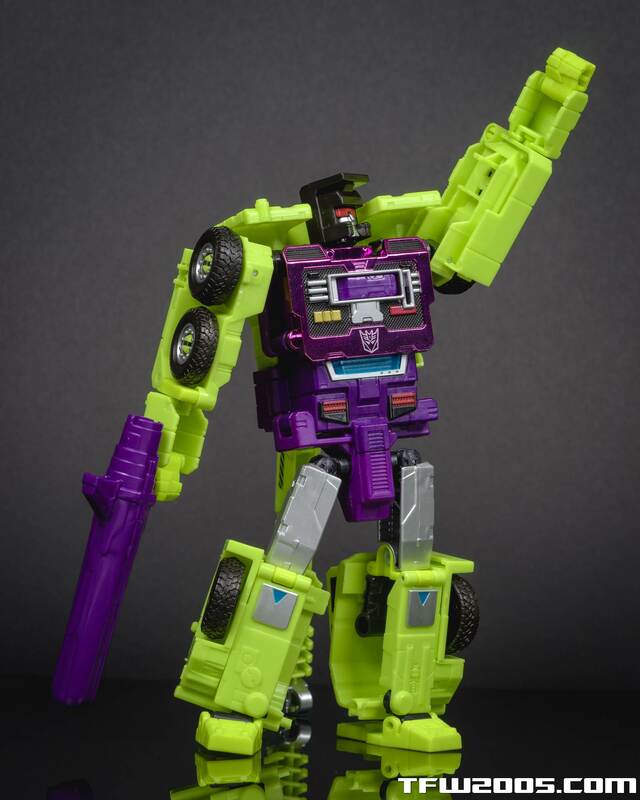 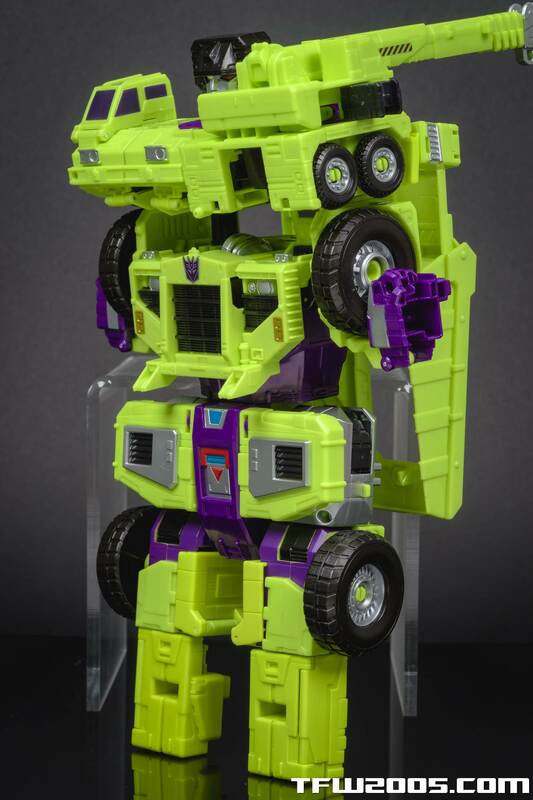 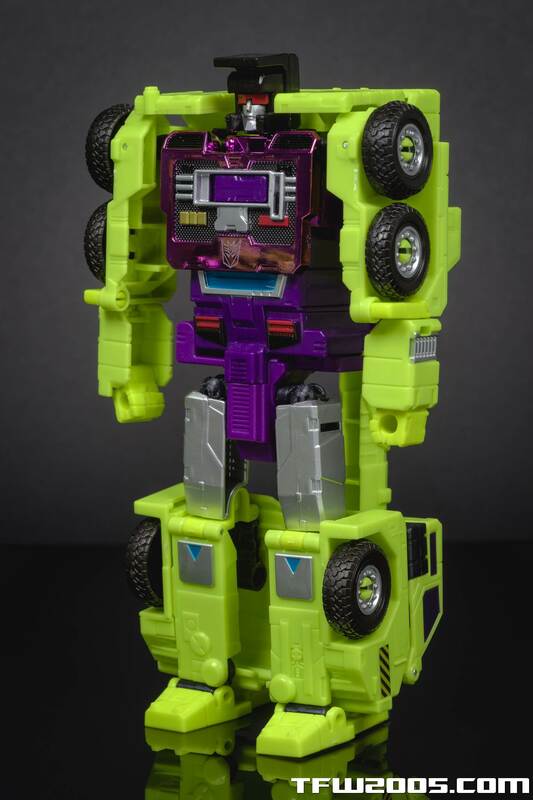 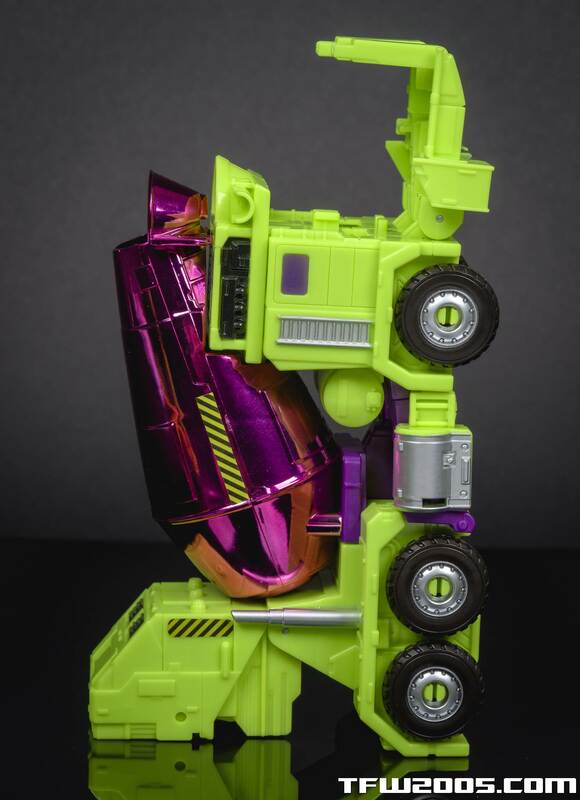 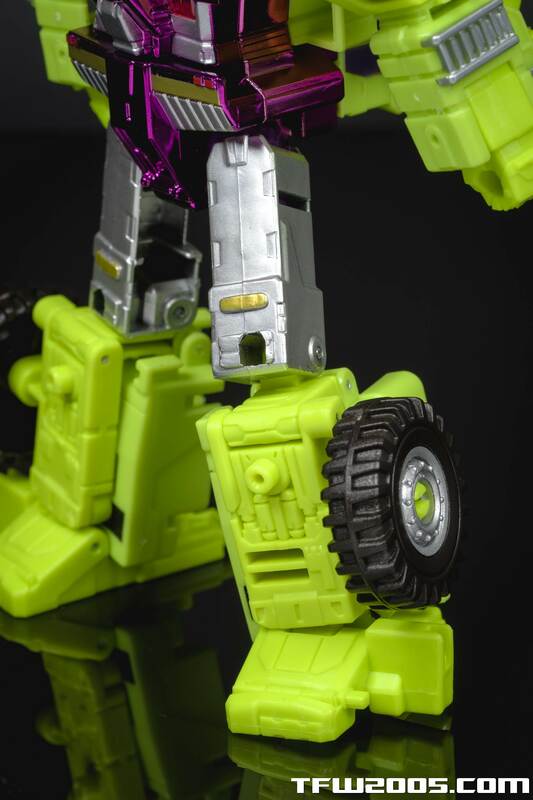 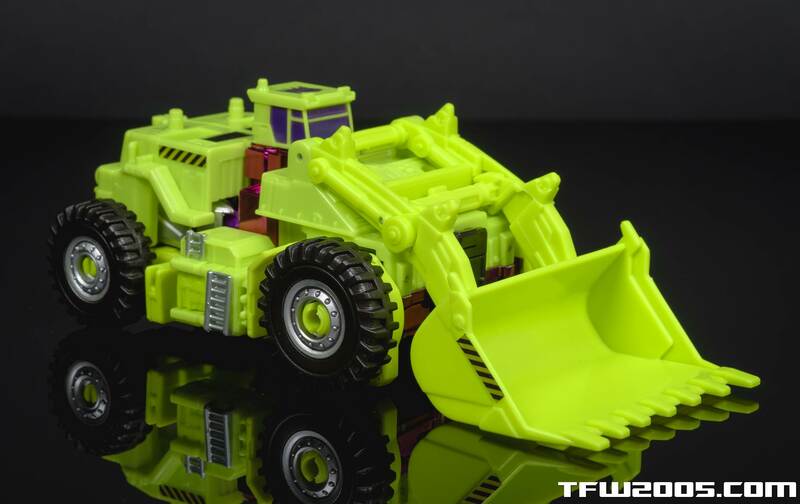 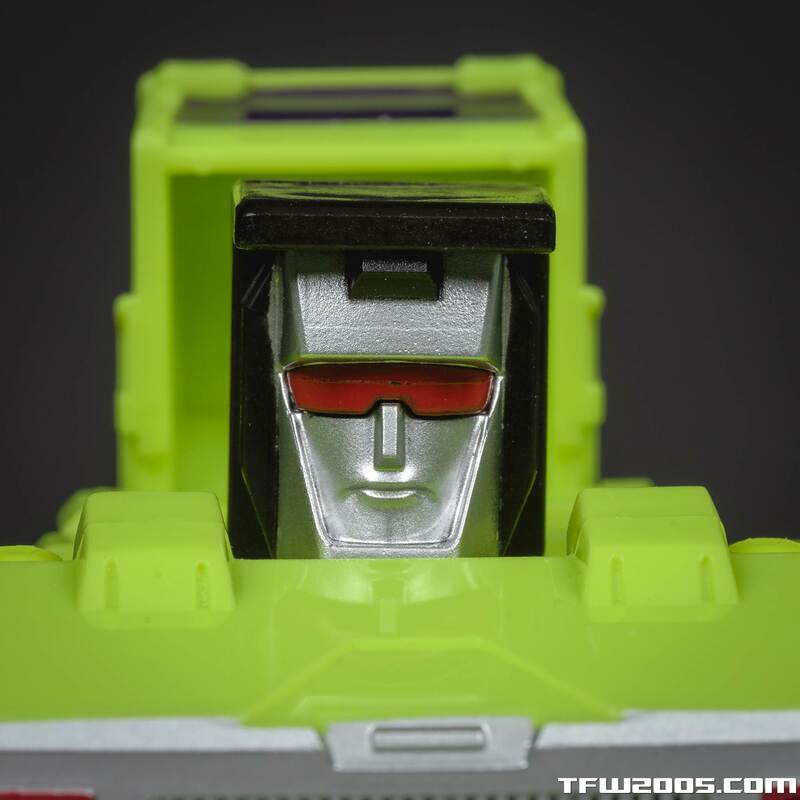 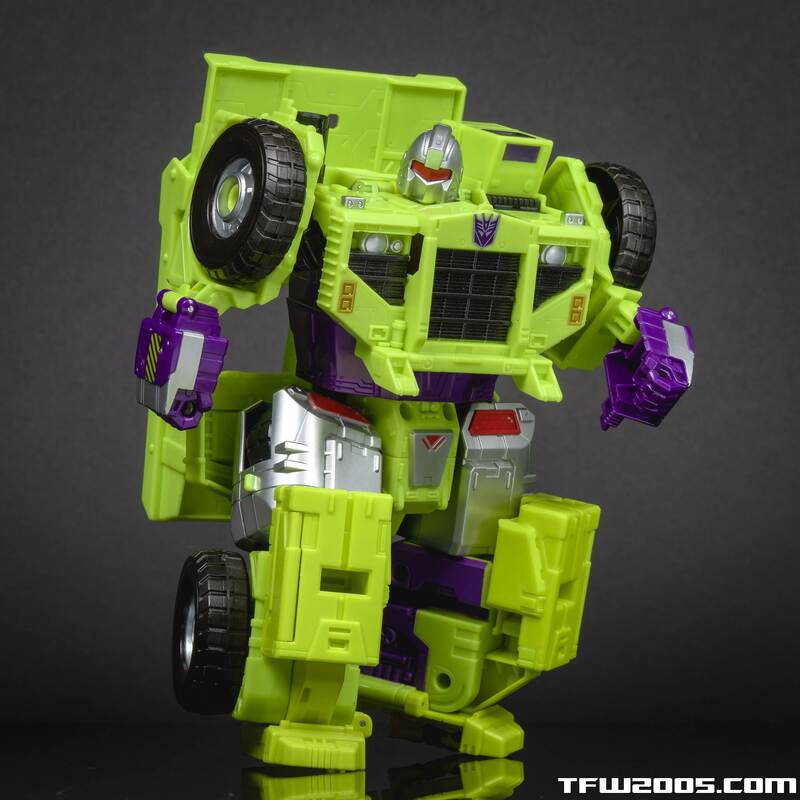 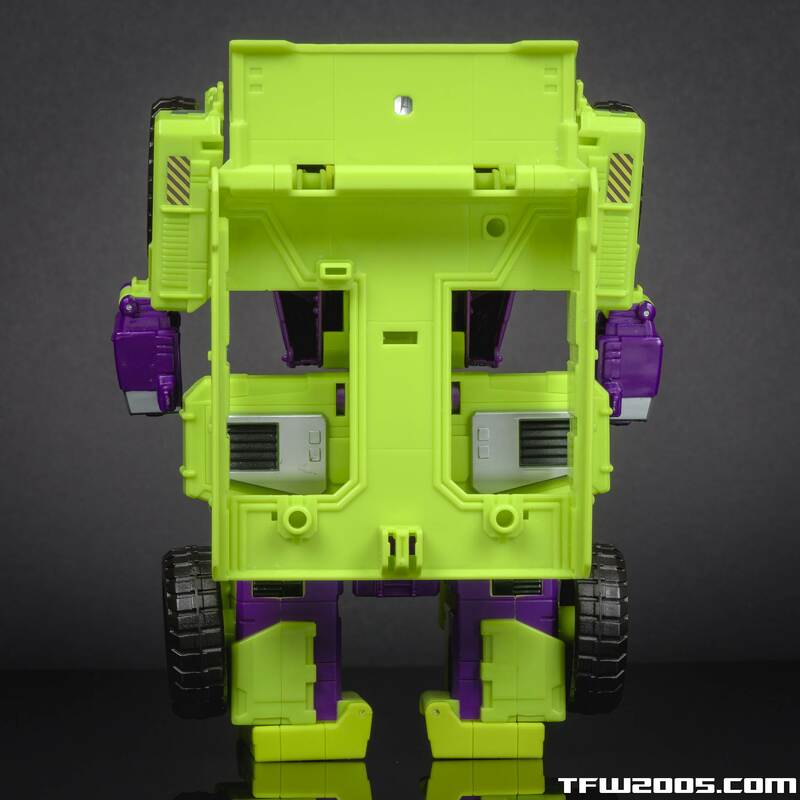 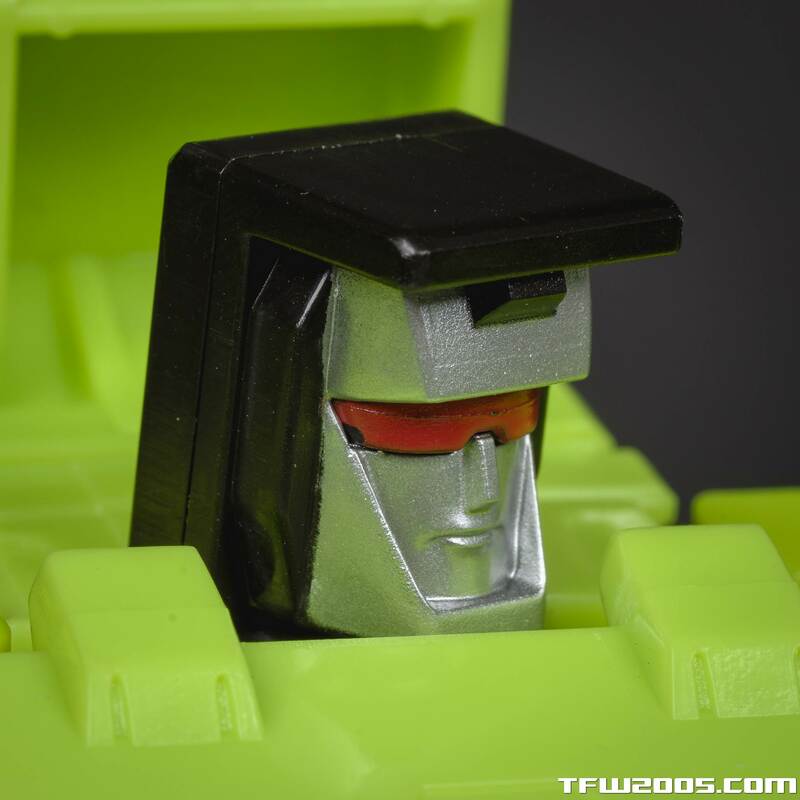 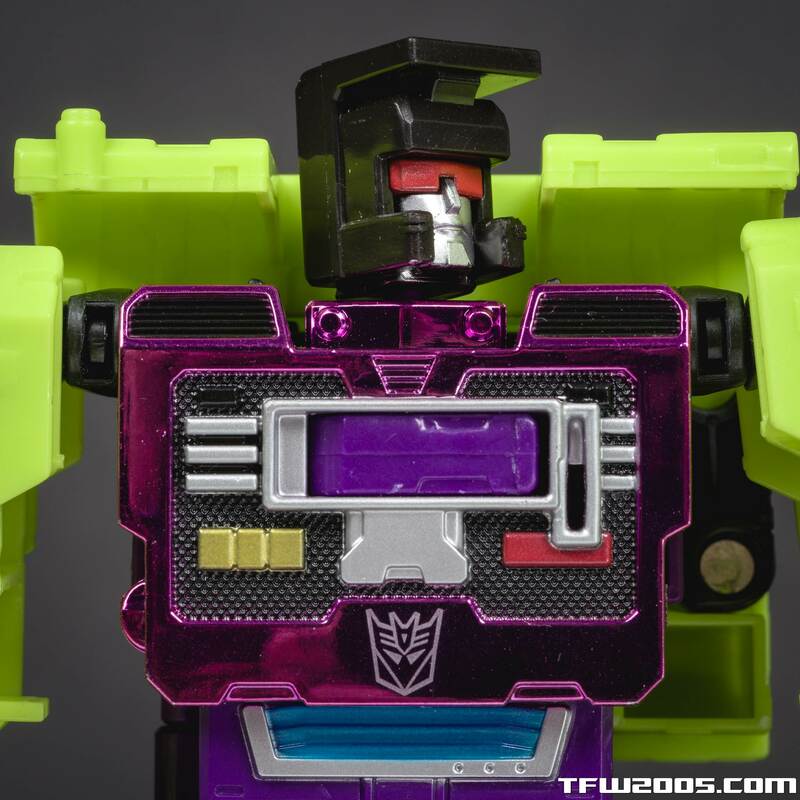 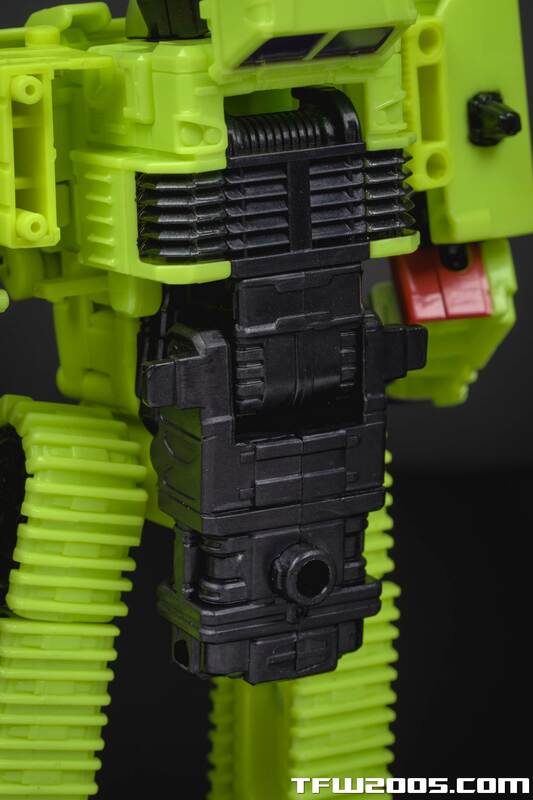 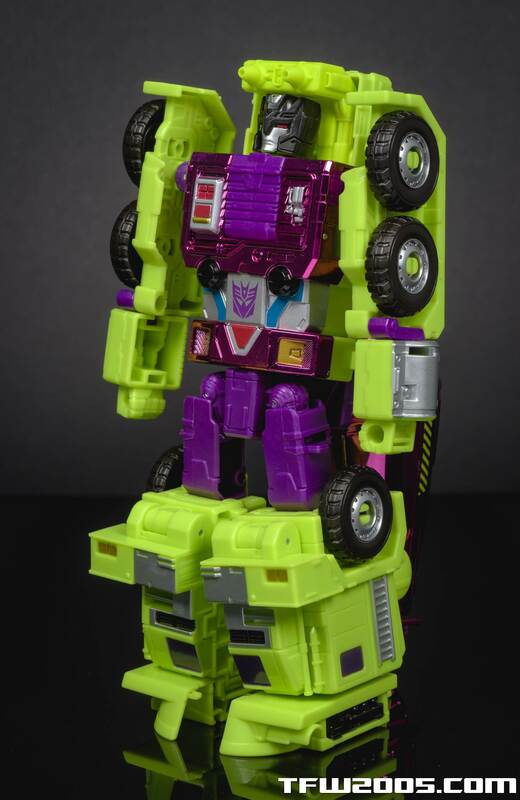 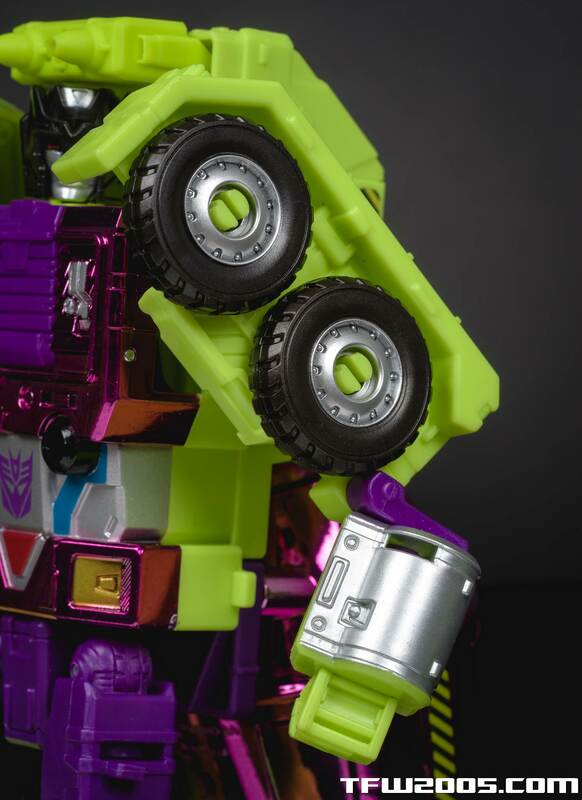 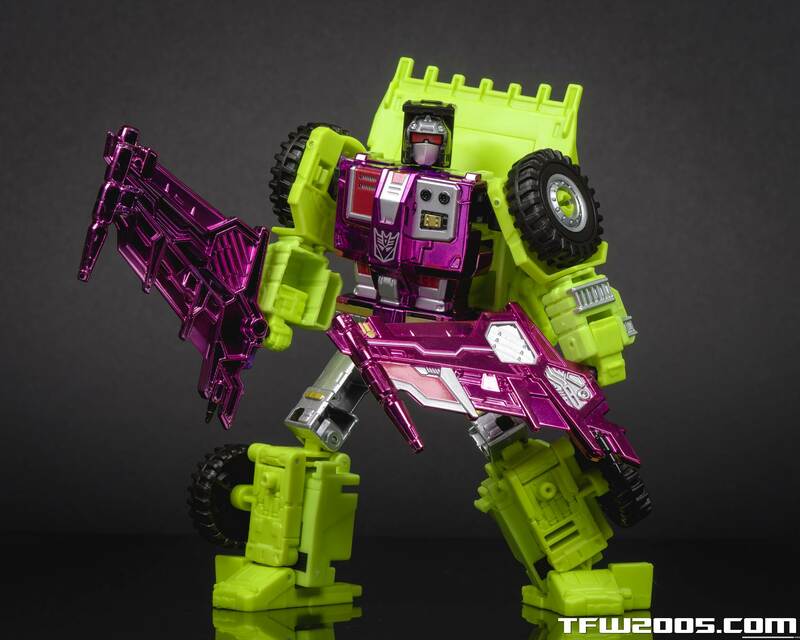 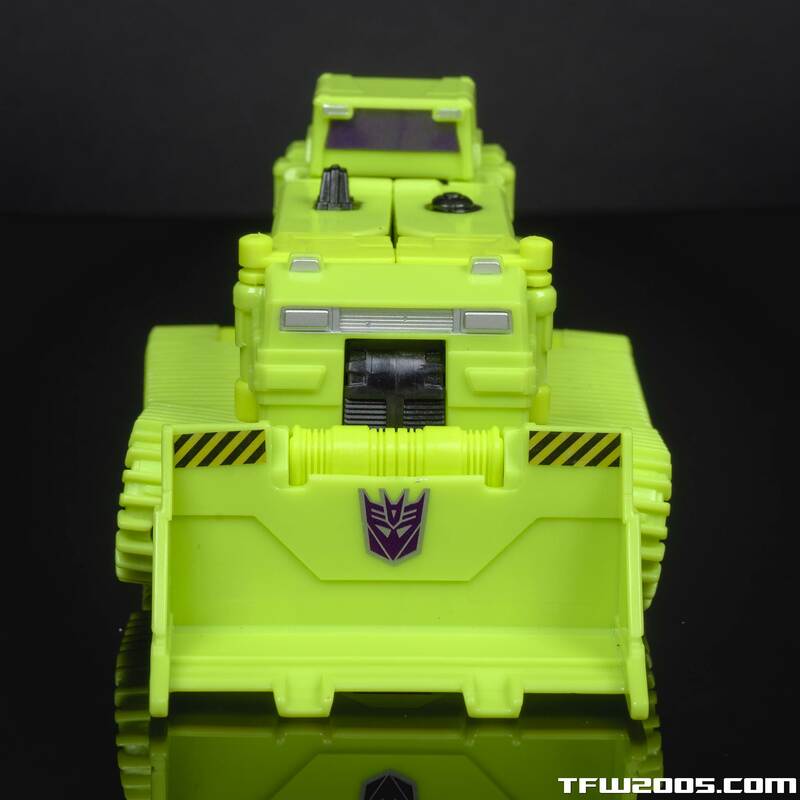 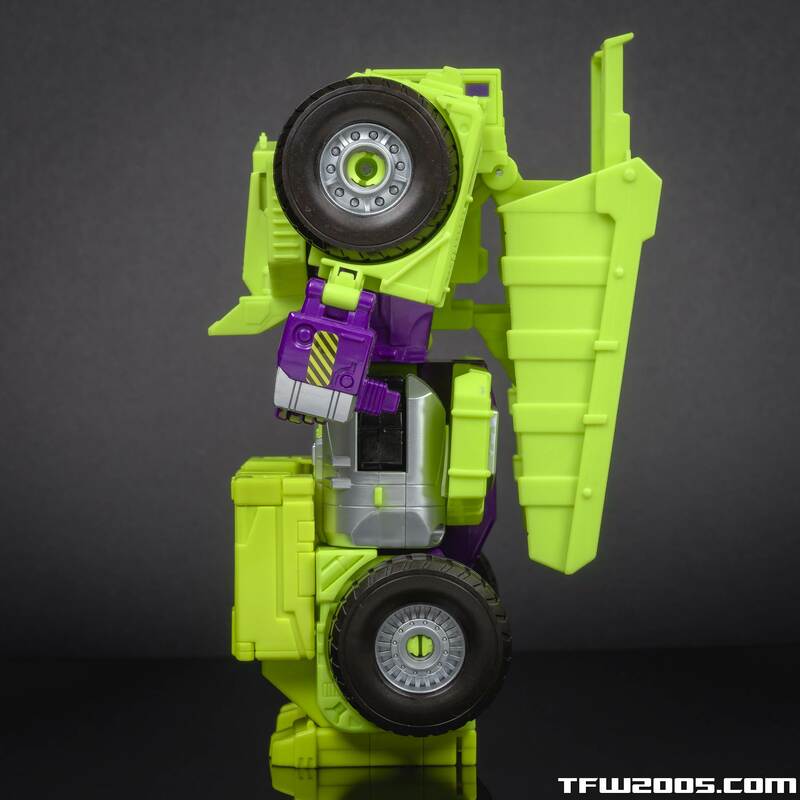 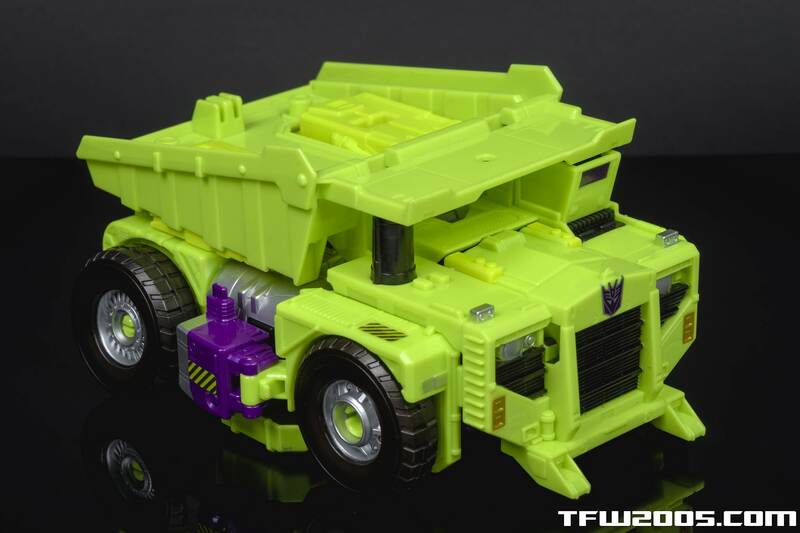 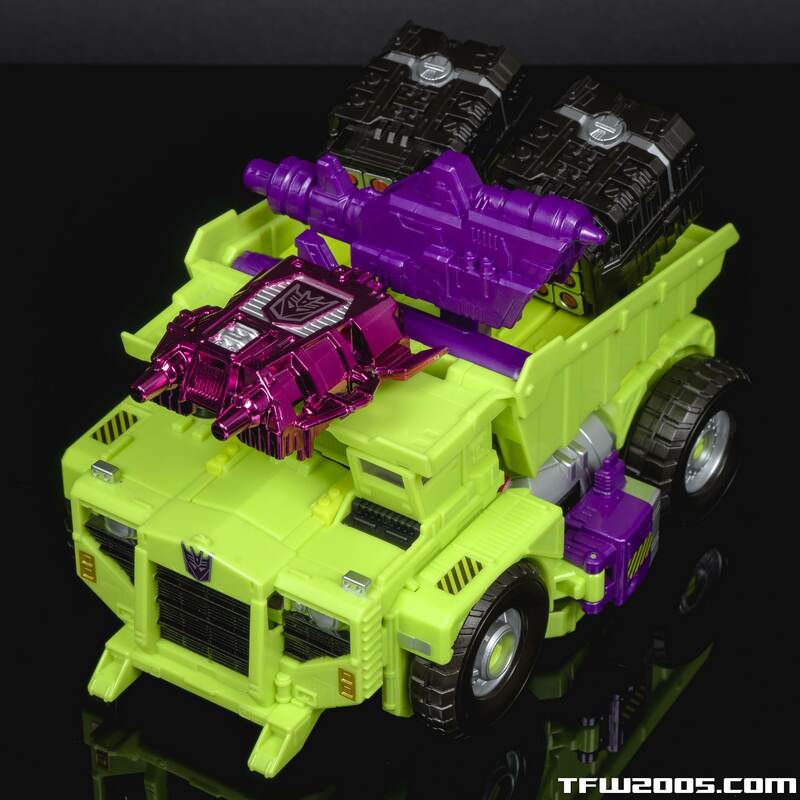 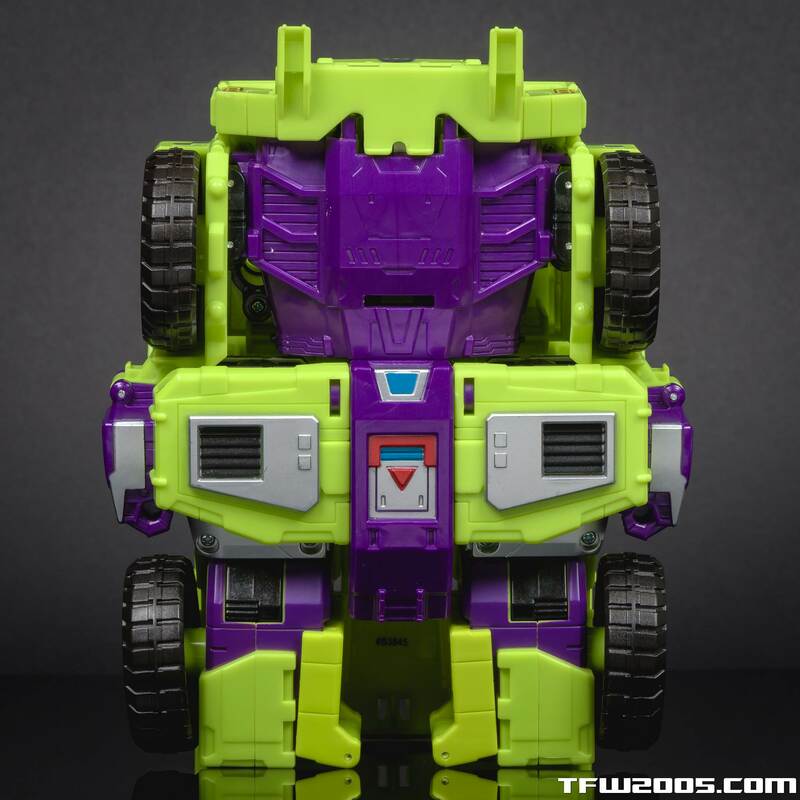 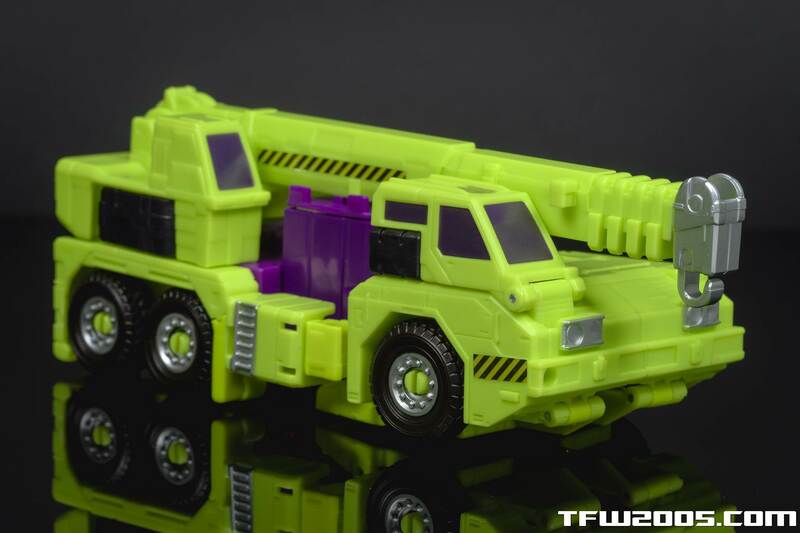 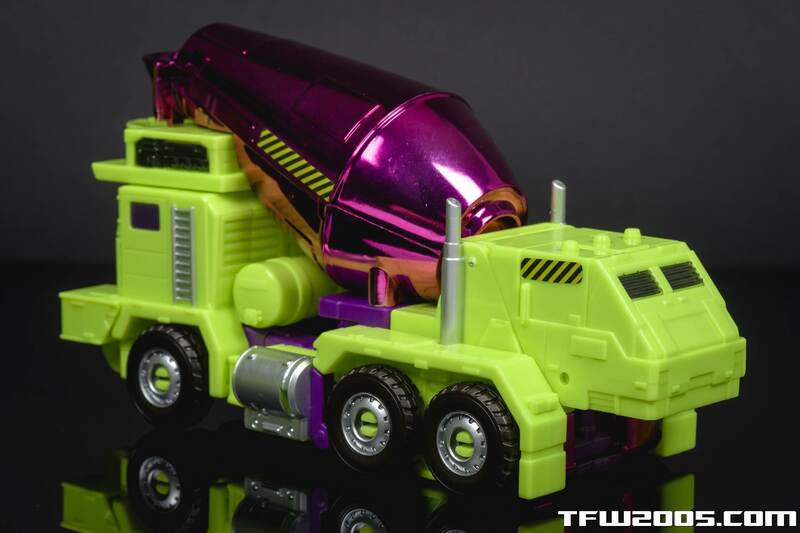 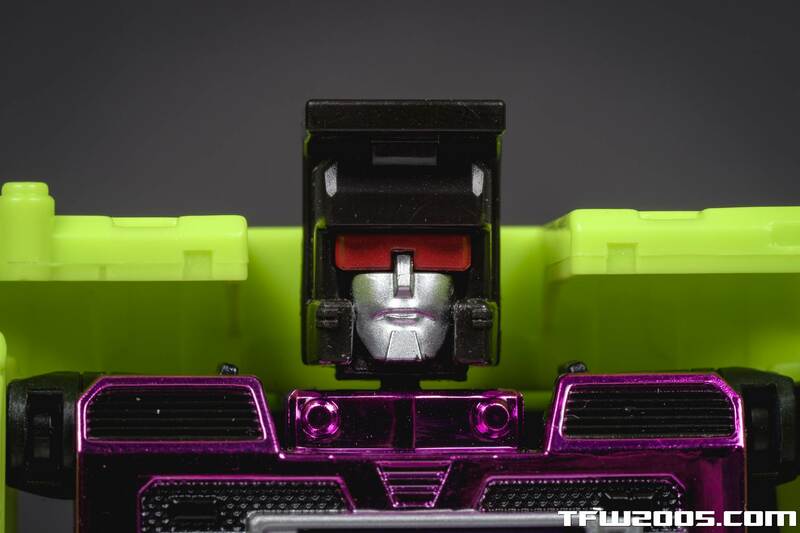 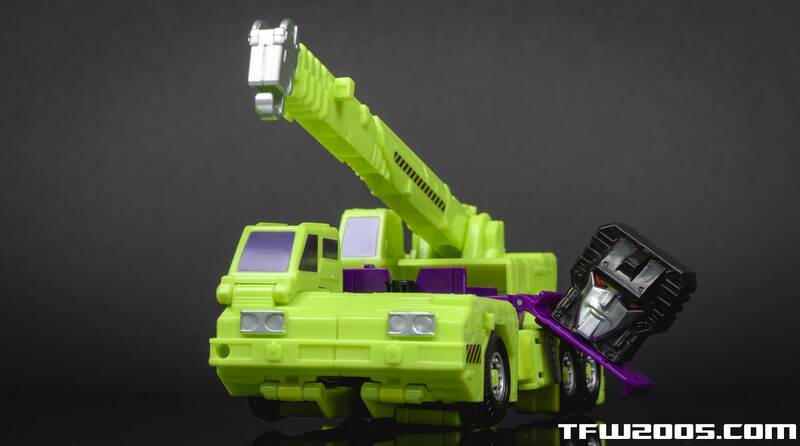 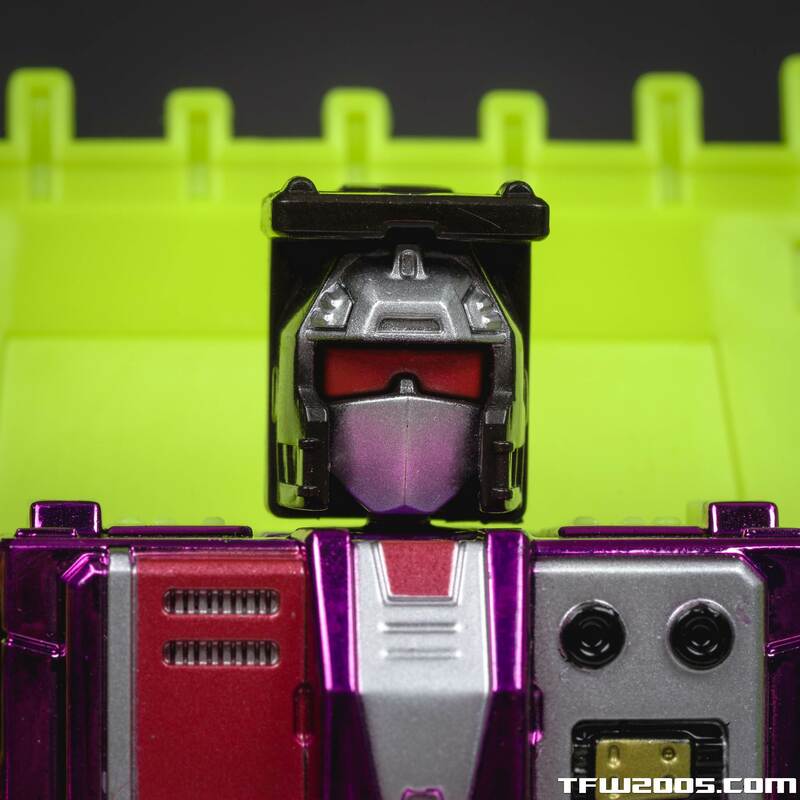 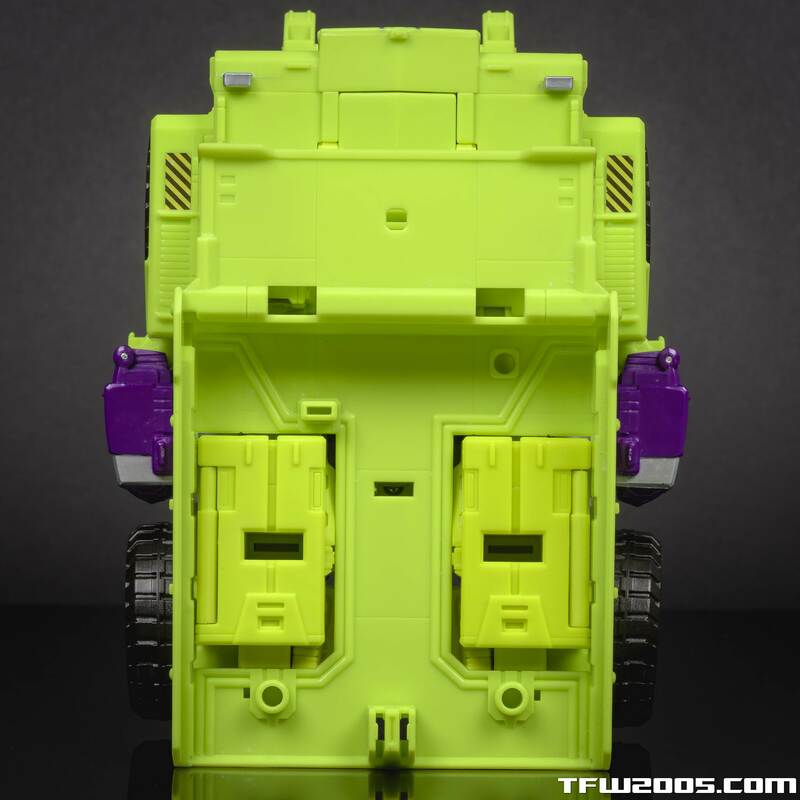 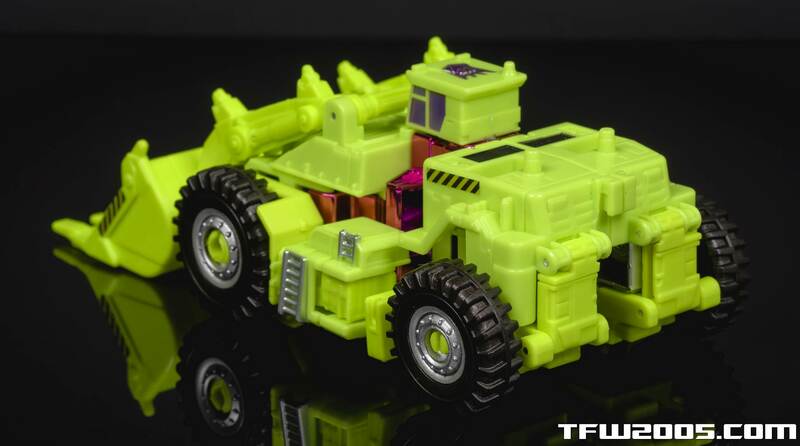 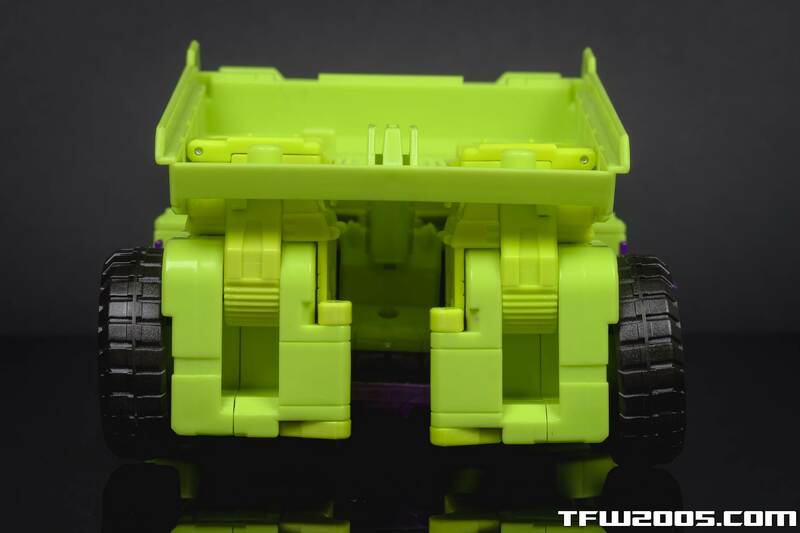 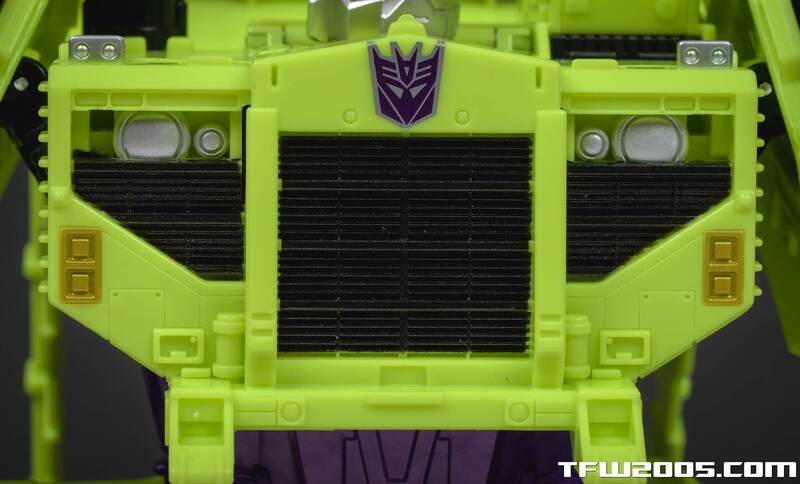 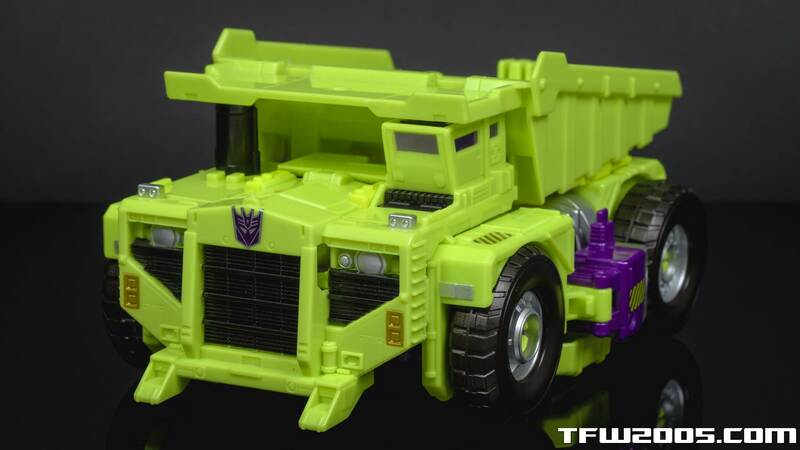 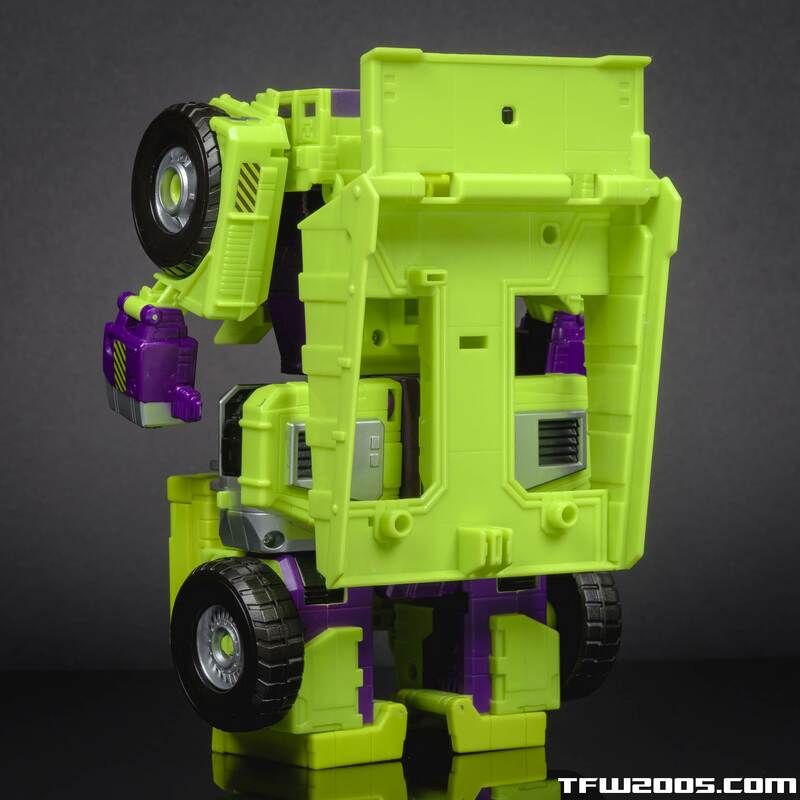 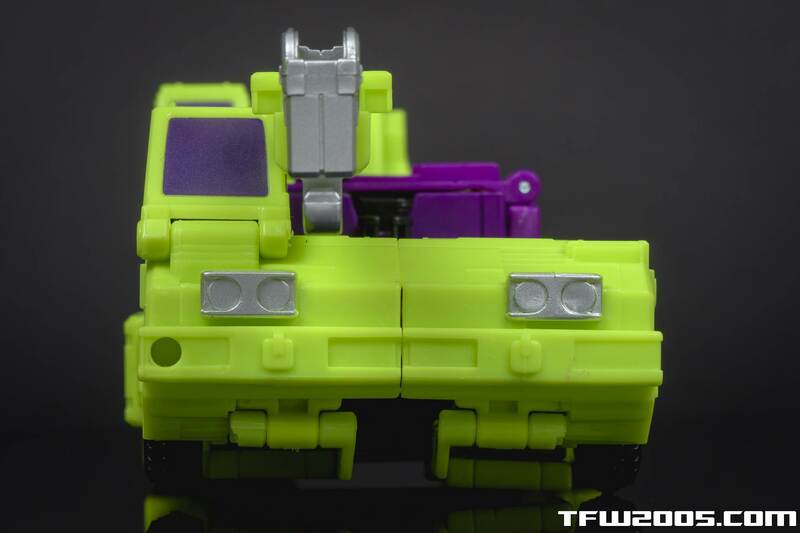 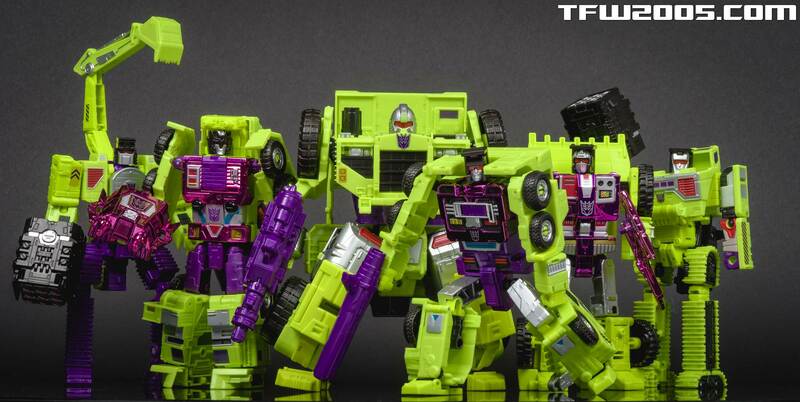 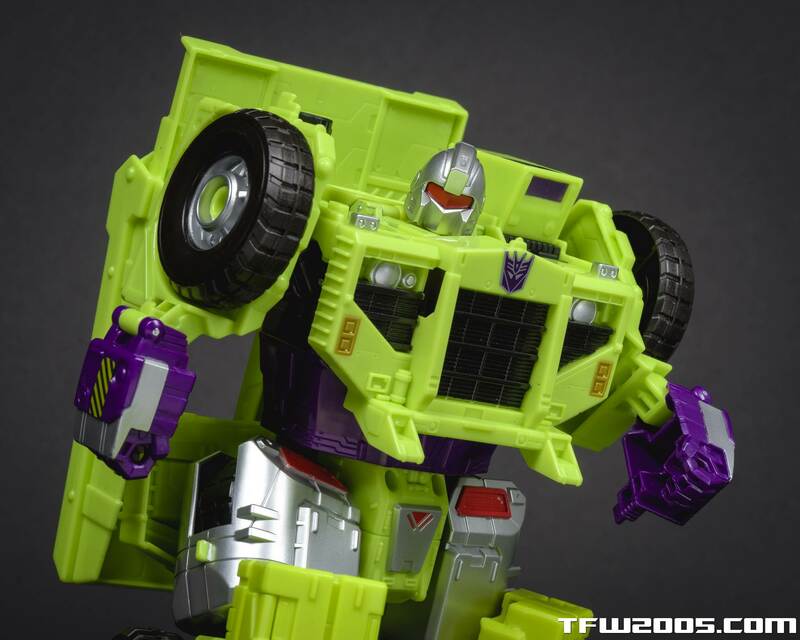 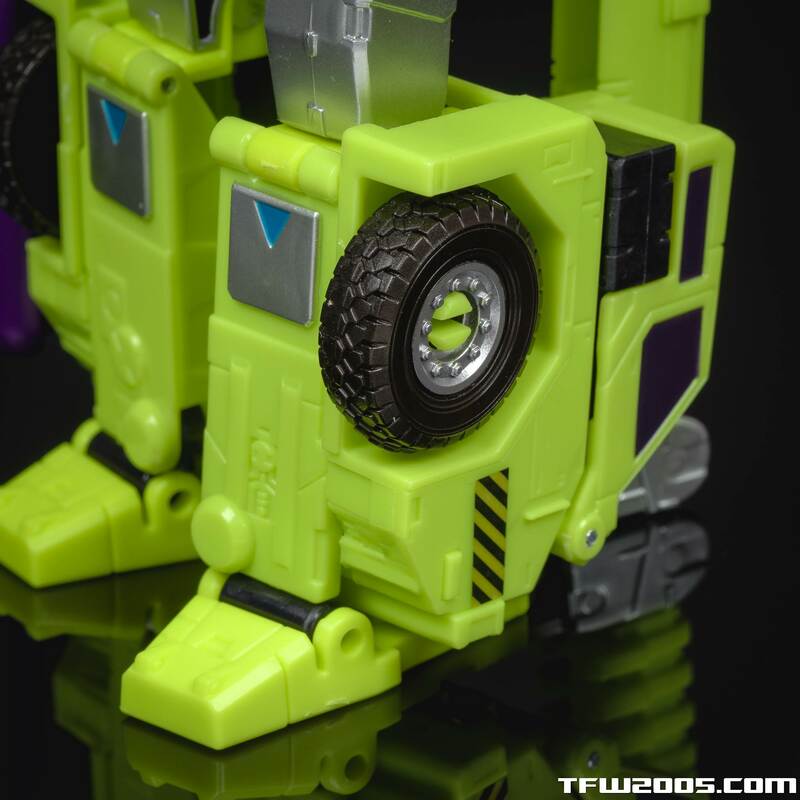 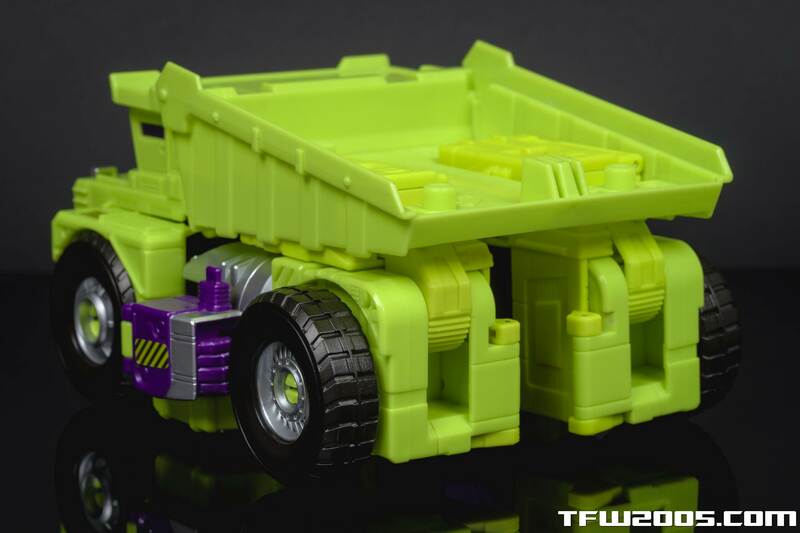 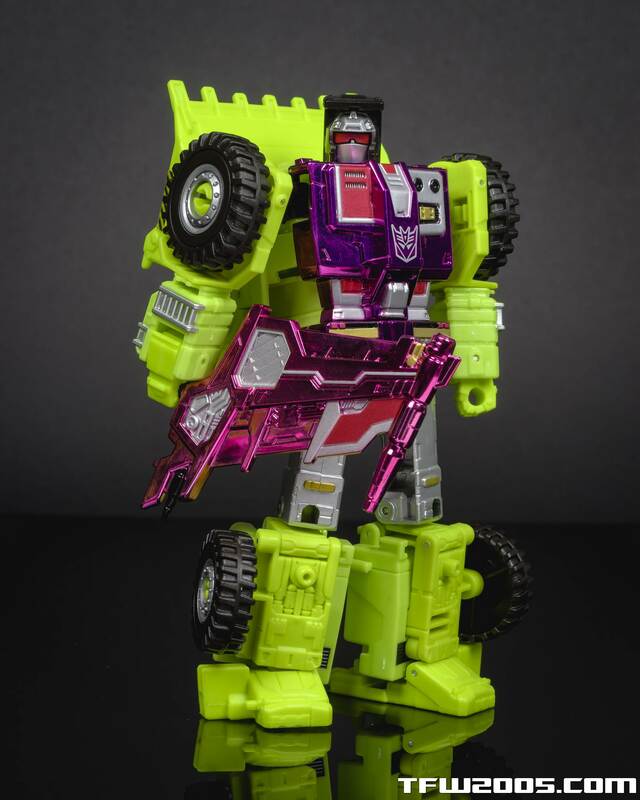 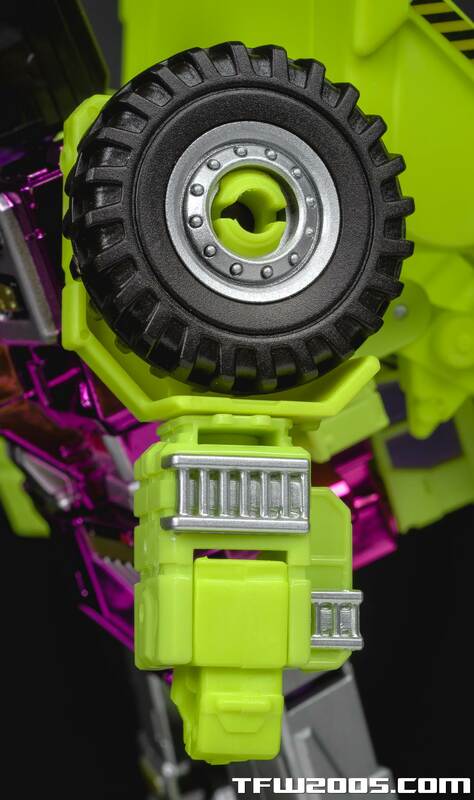 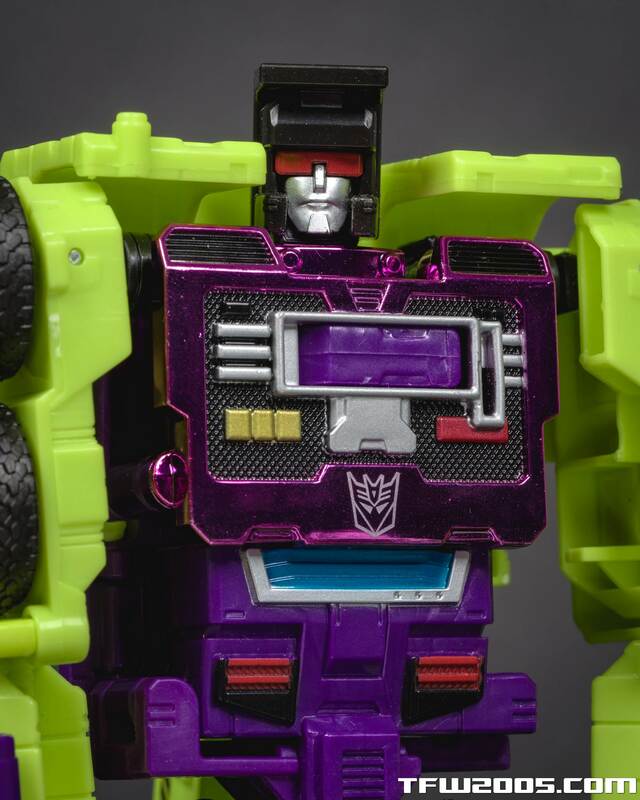 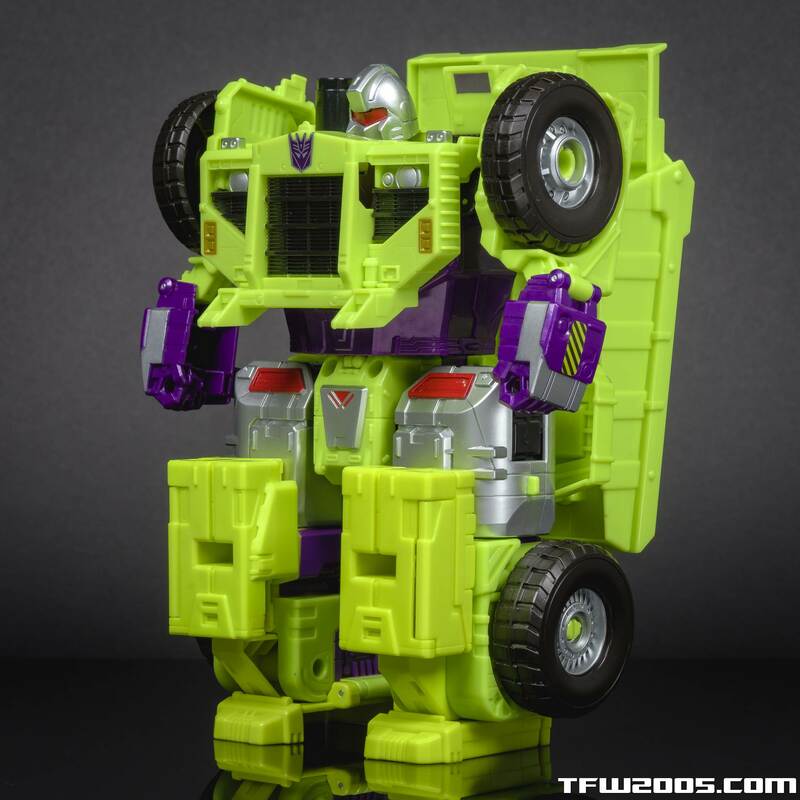 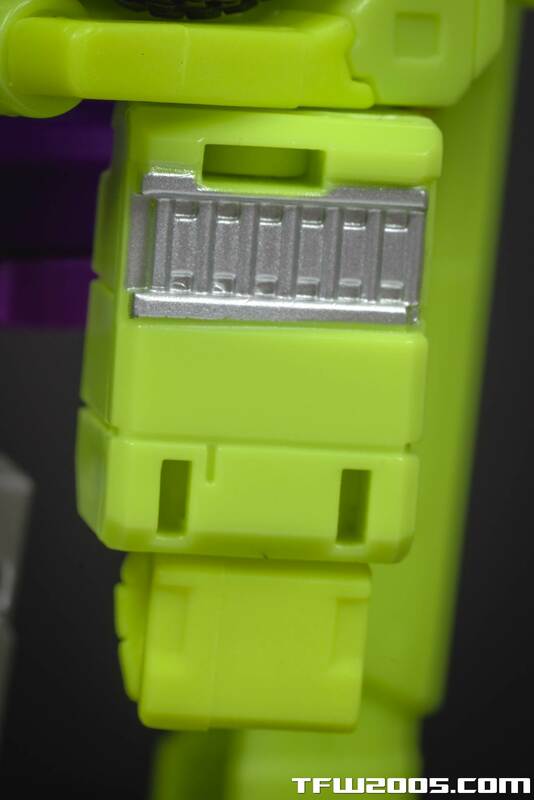 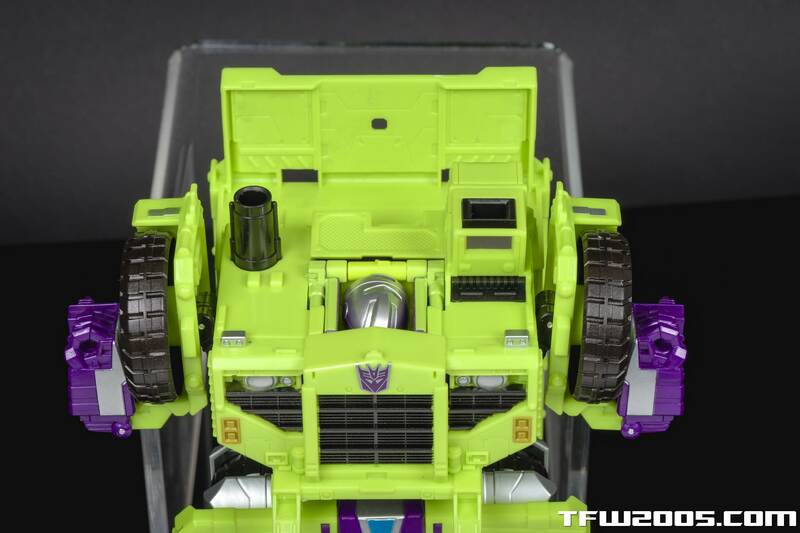 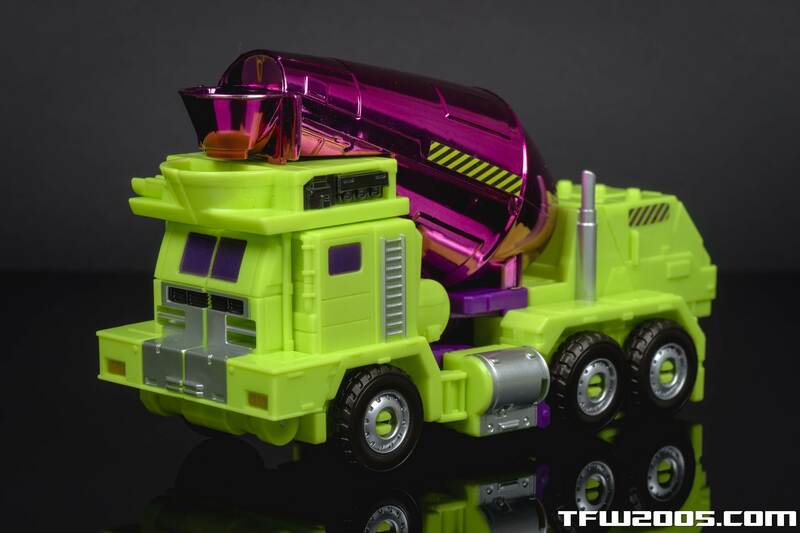 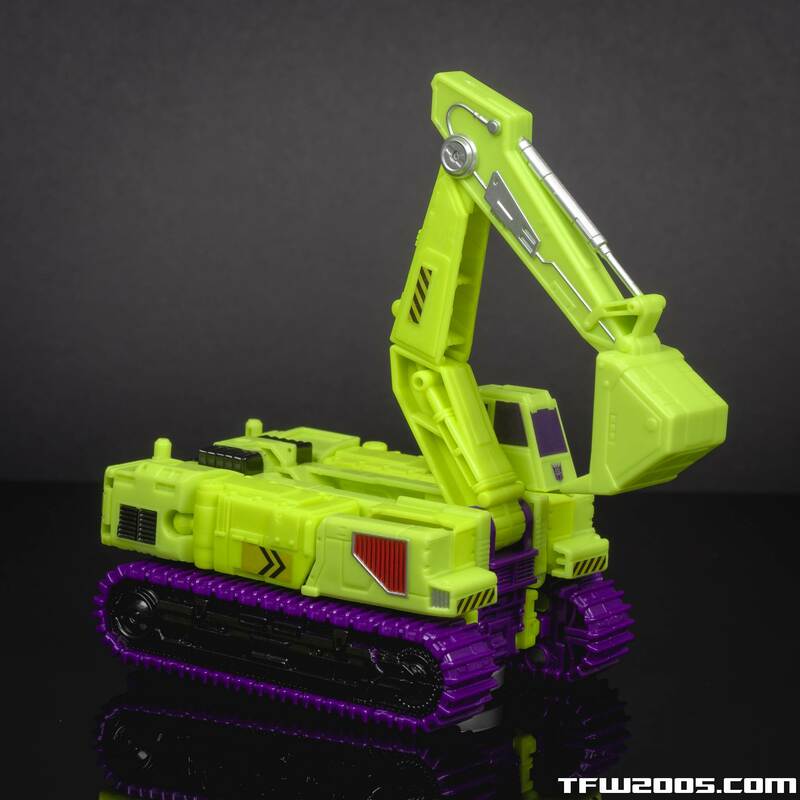 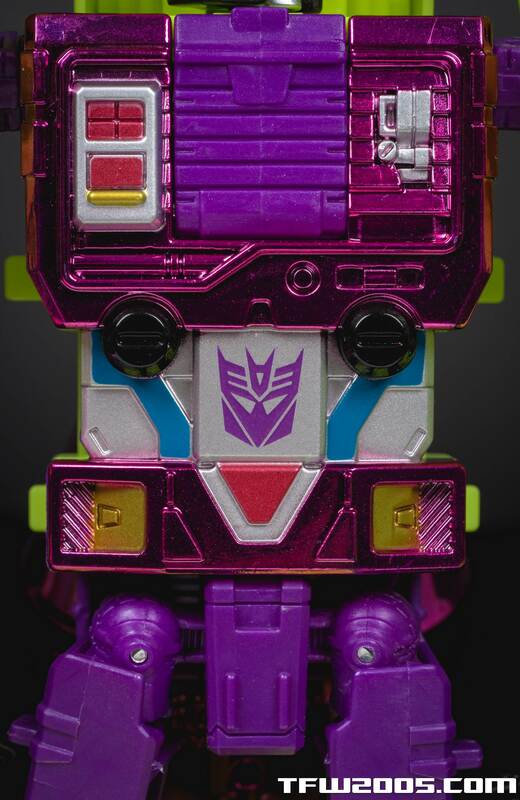 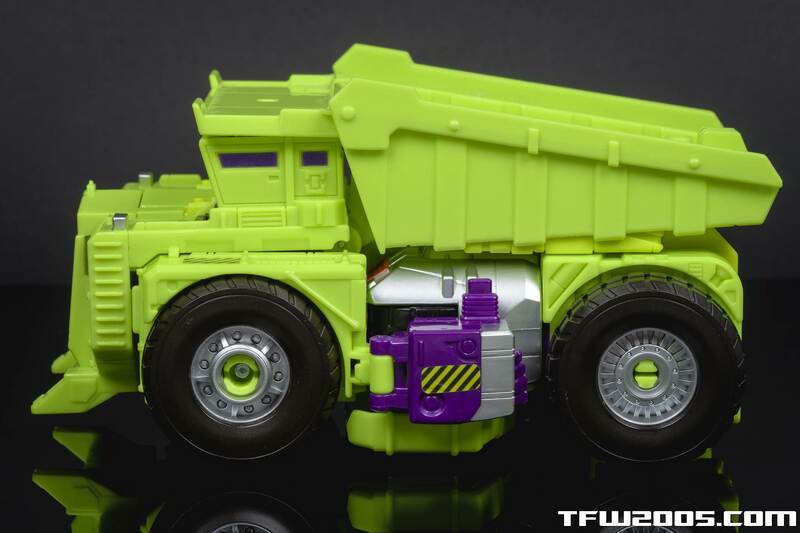 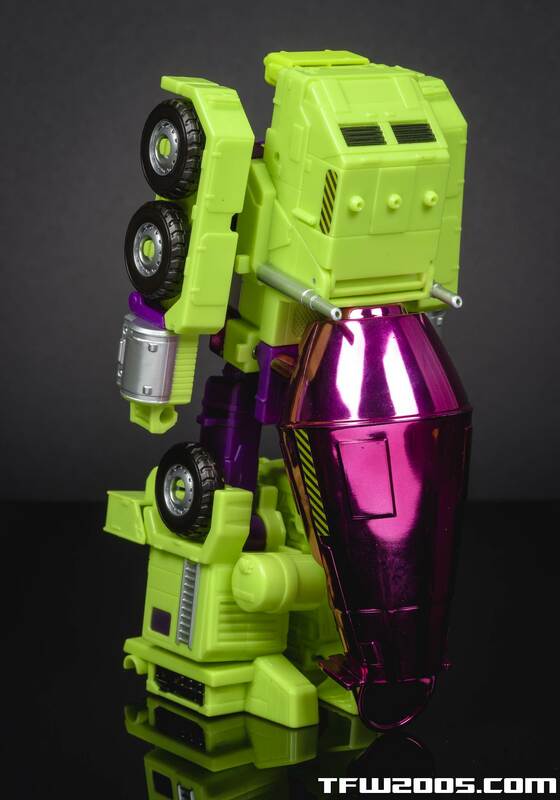 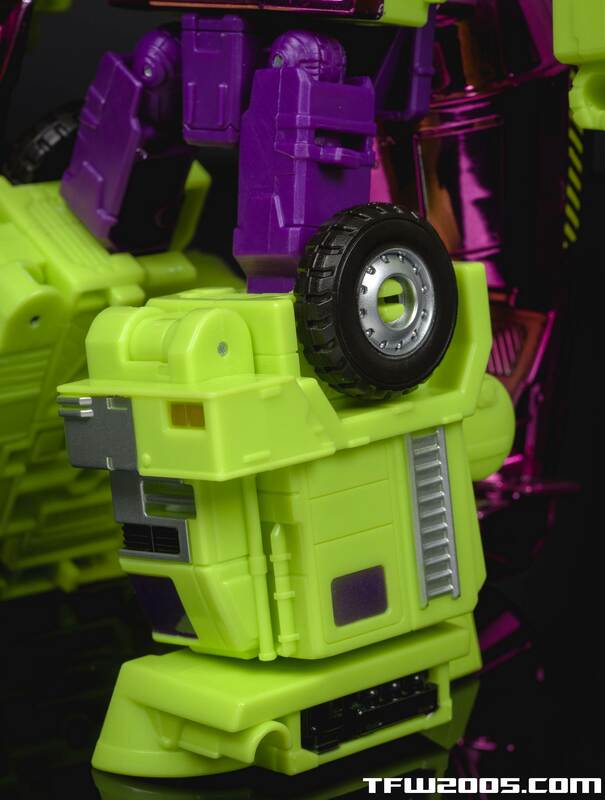 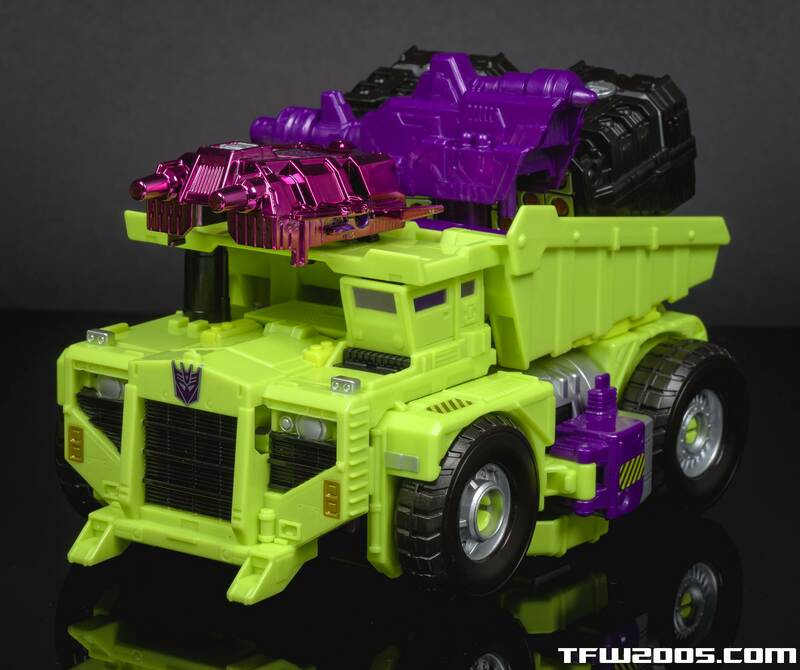 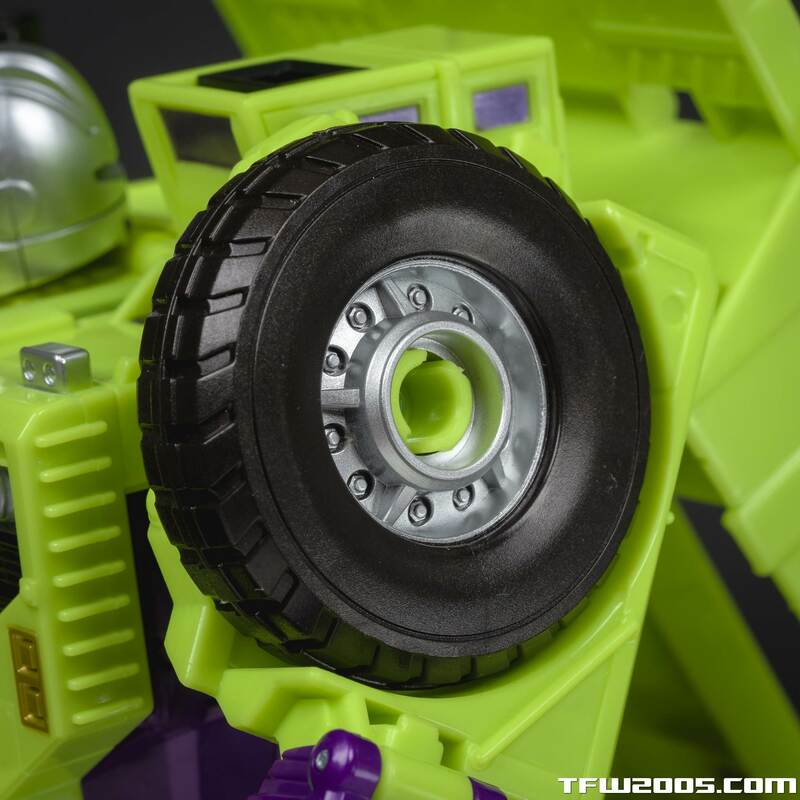 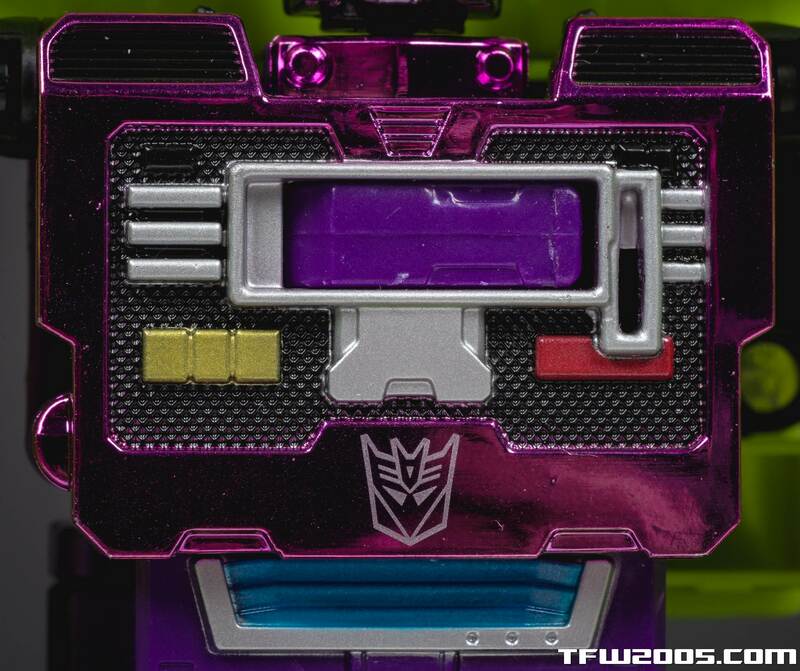 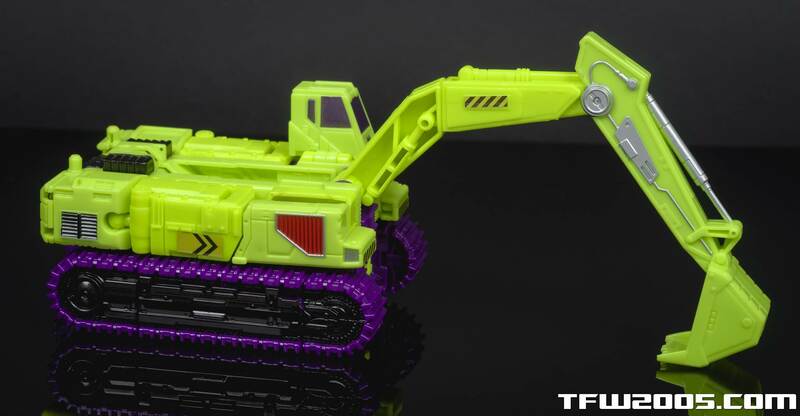 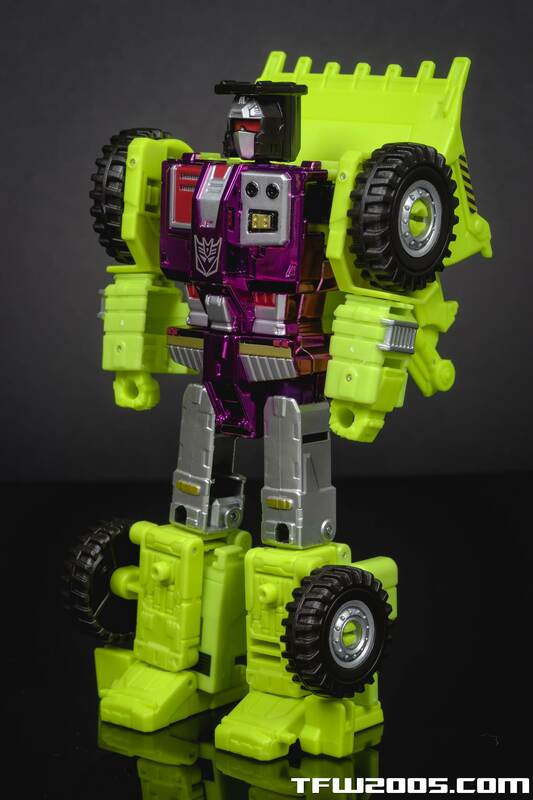 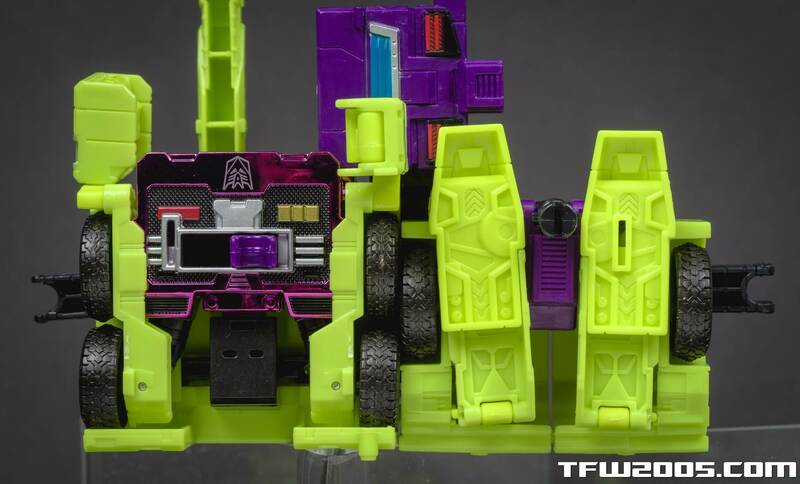 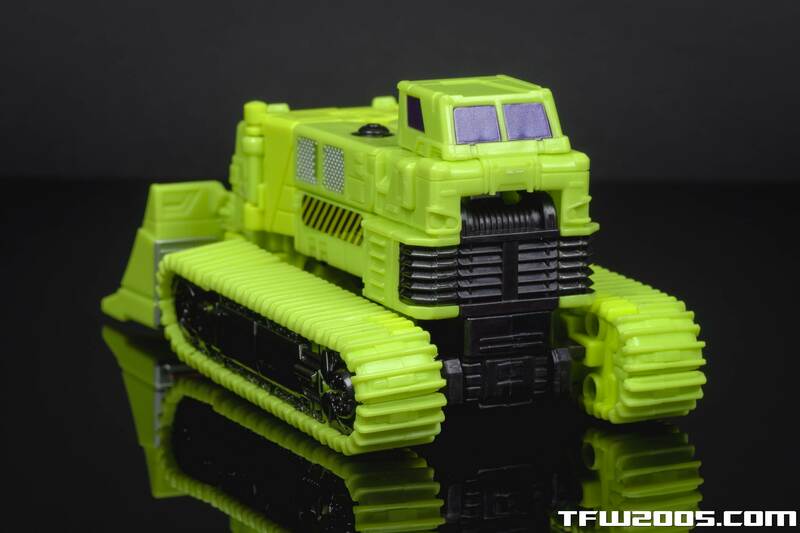 SDCC Devastator is in the house and we’re finishing up his galleries today with shots of the individual bots and their vehicle modes. 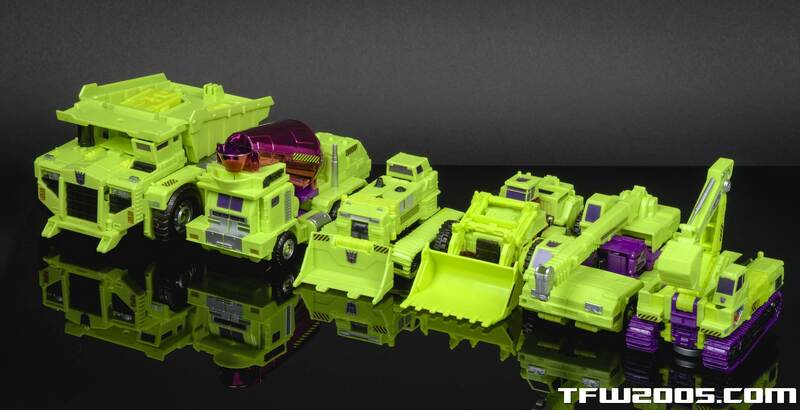 Check out 140 images of Bonecrusher, Hook, Long Haul, Mixmaster, Scavenger, Scrapper and of course some group shots after the break! 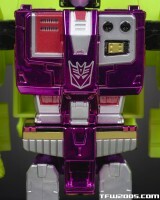 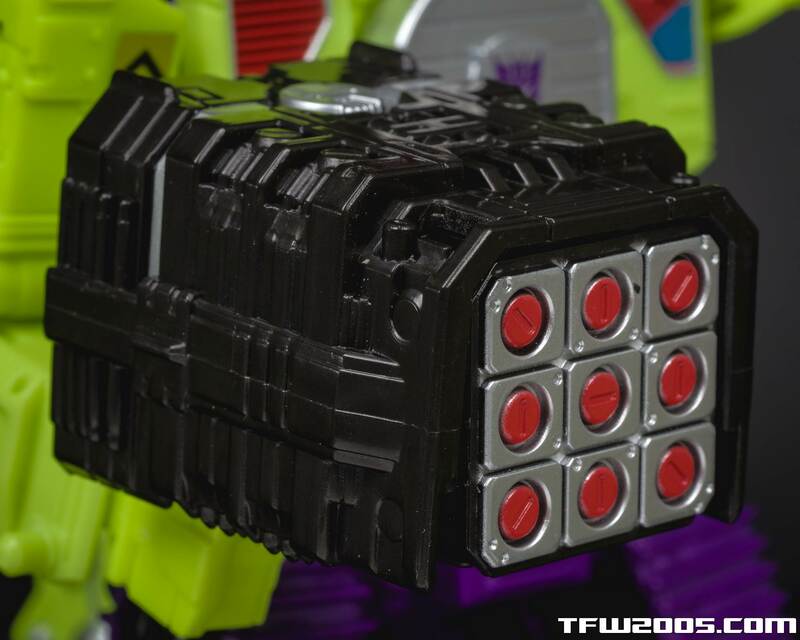 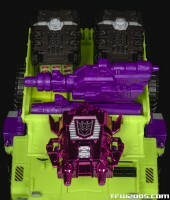 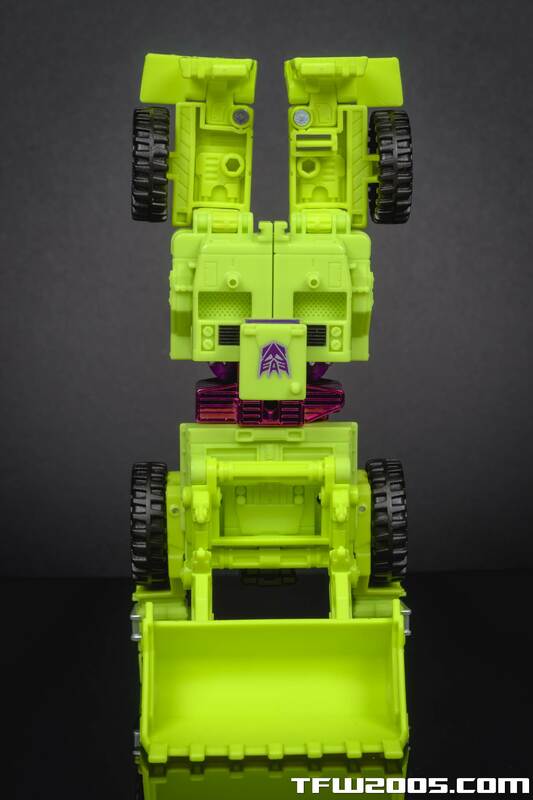 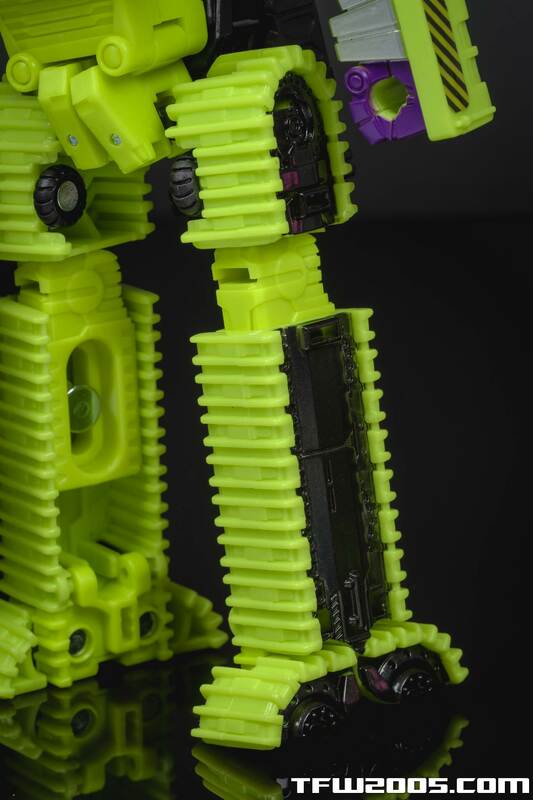 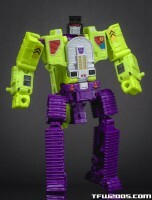 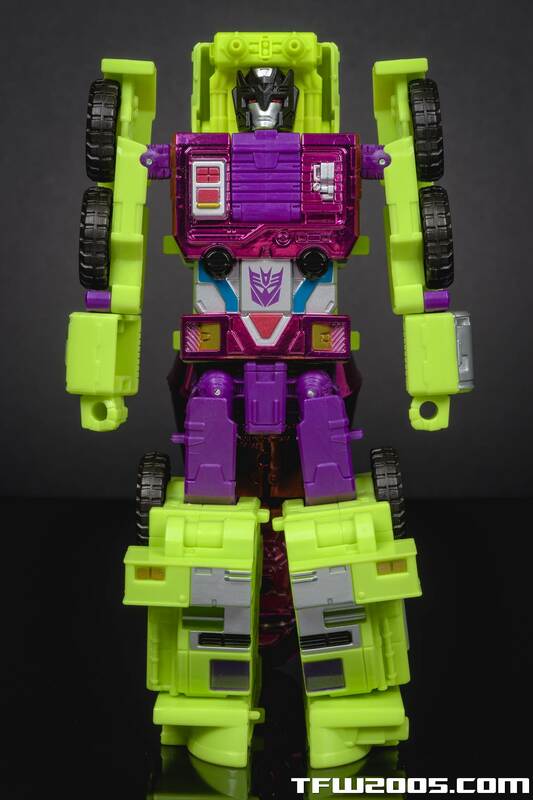 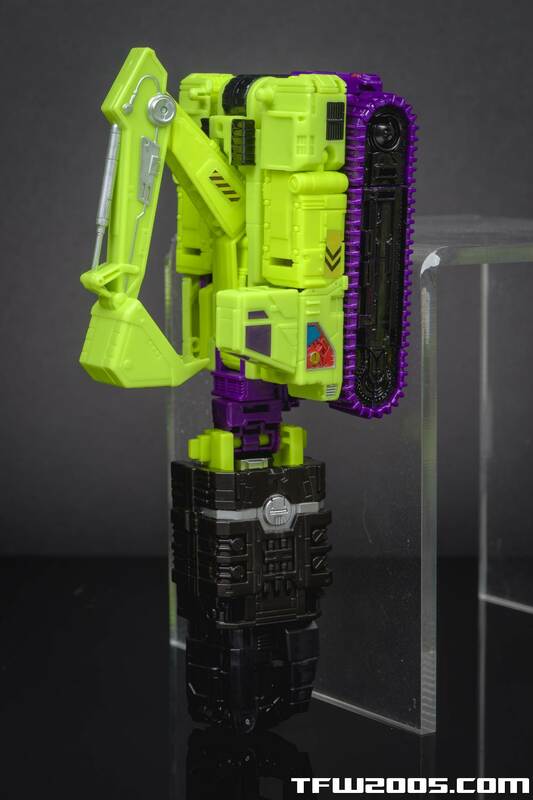 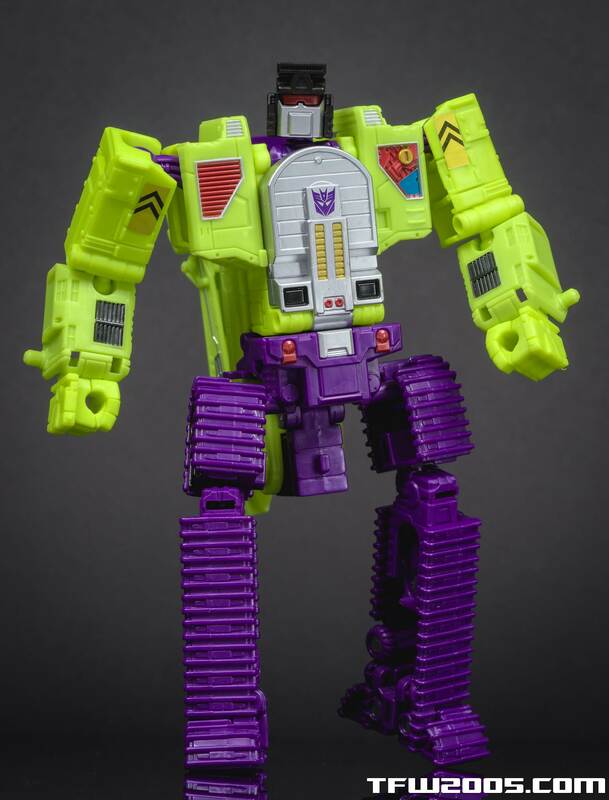 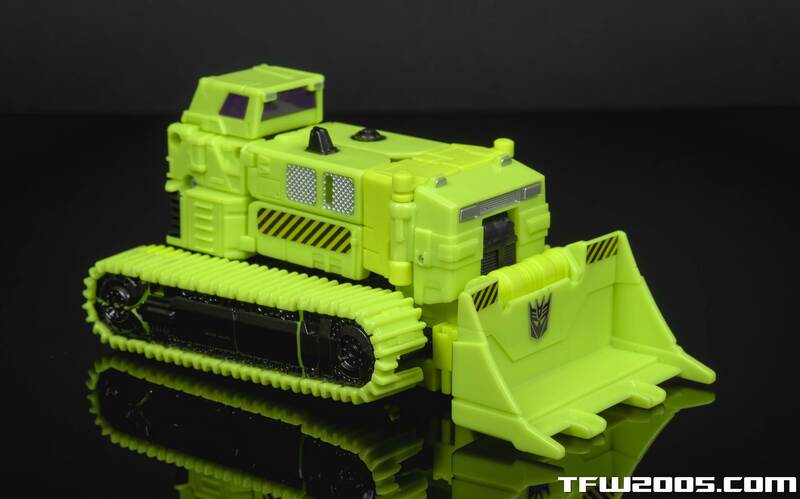 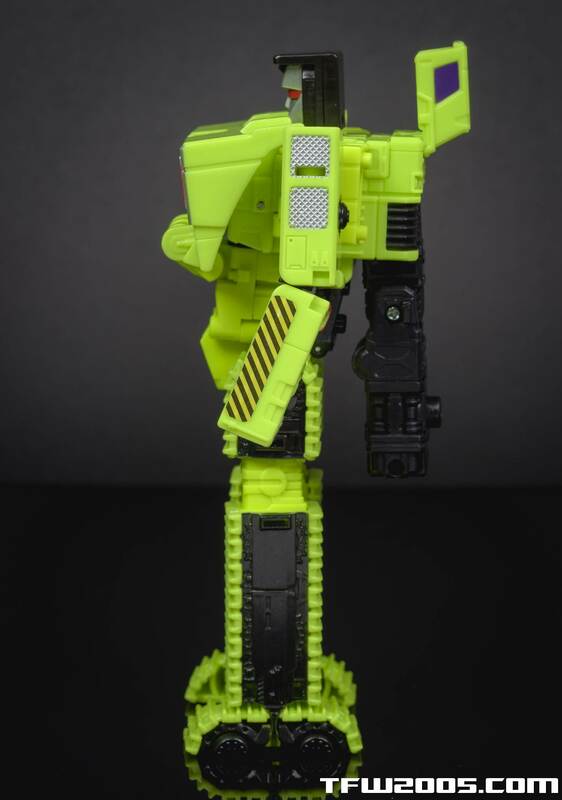 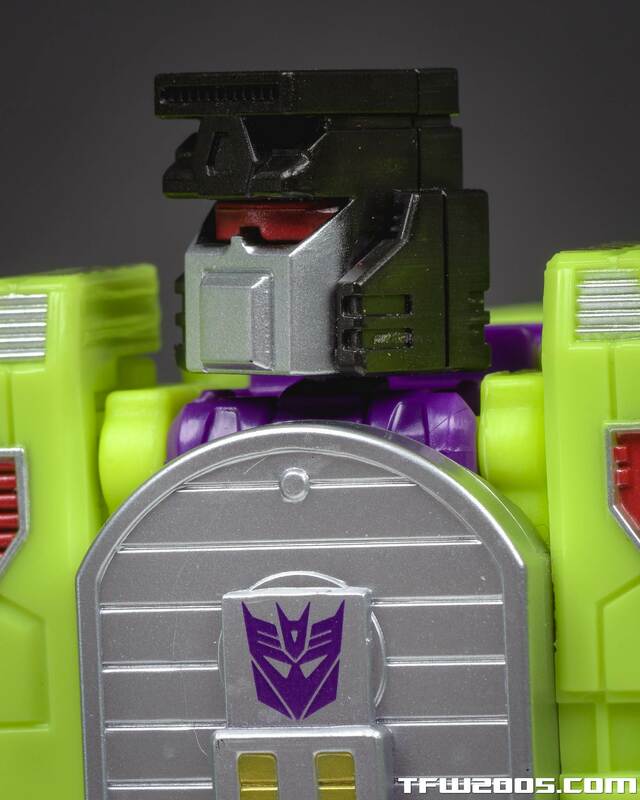 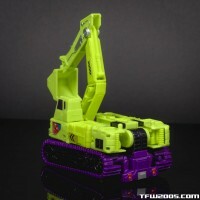 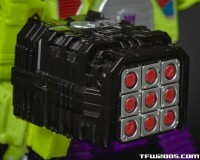 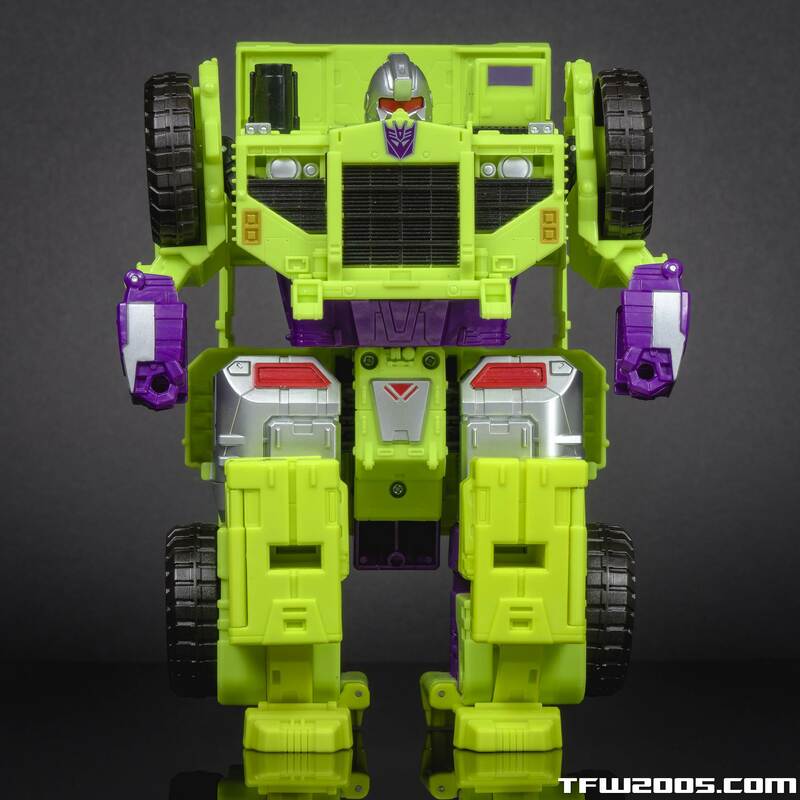 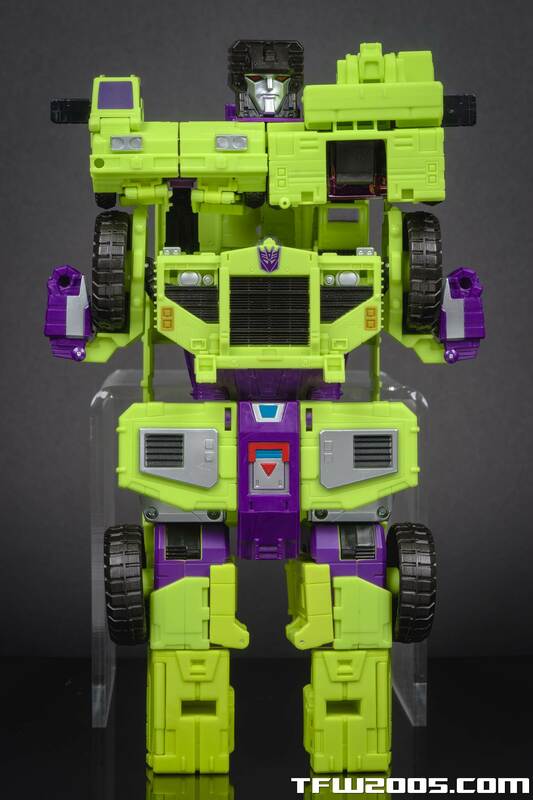 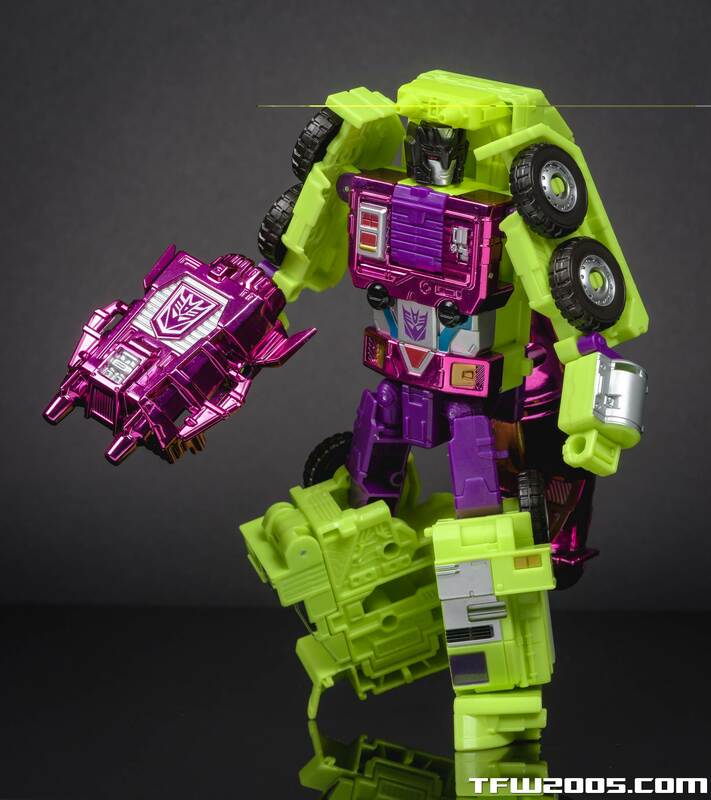 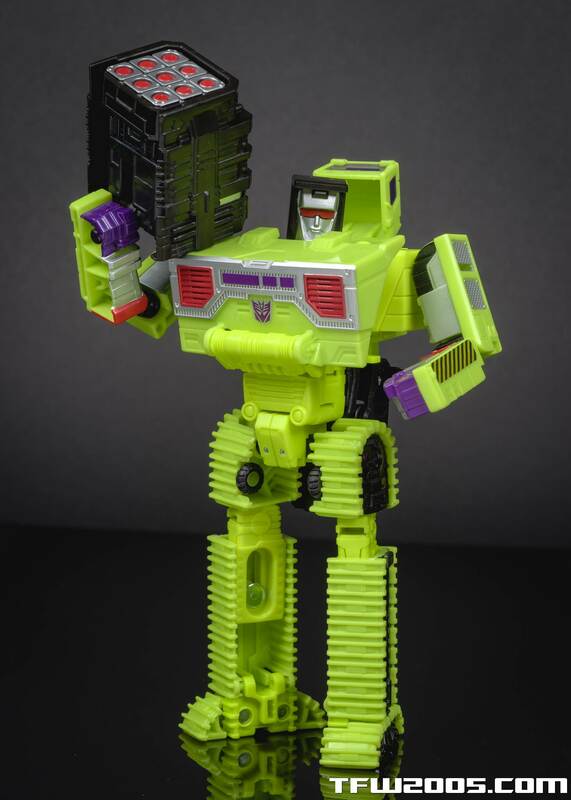 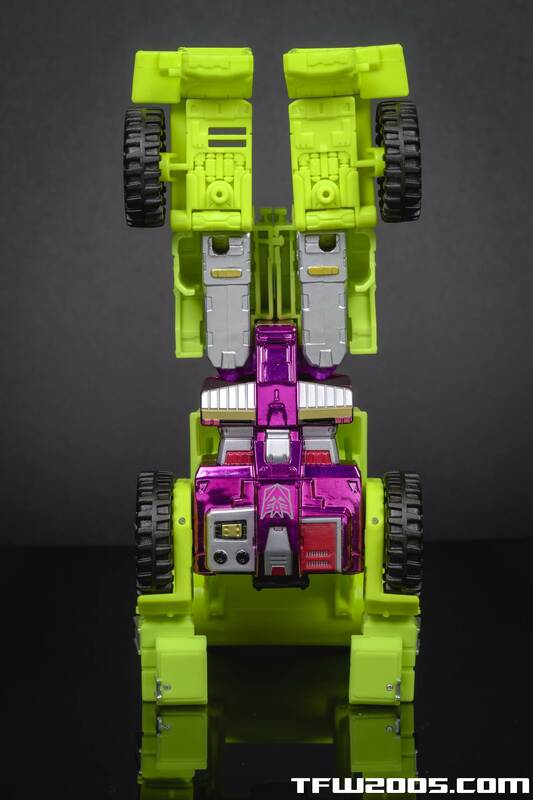 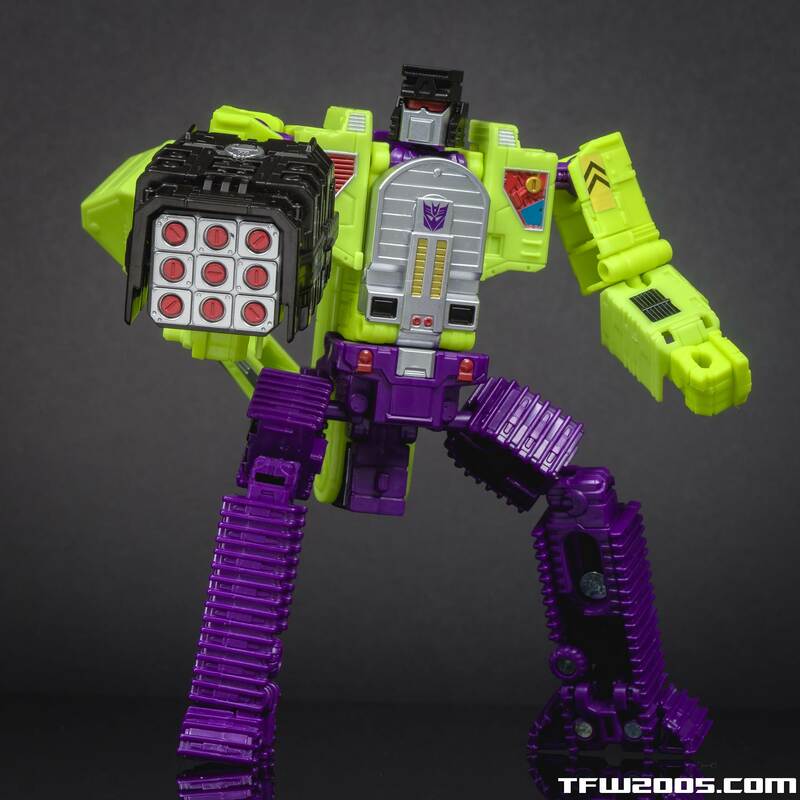 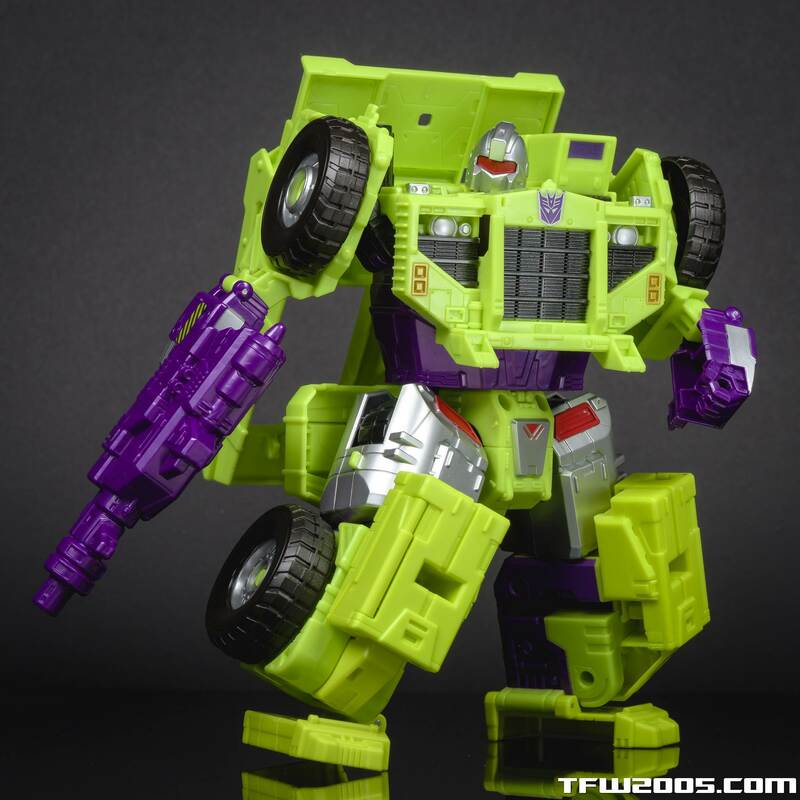 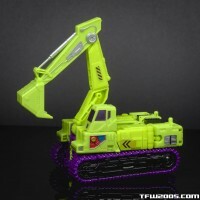 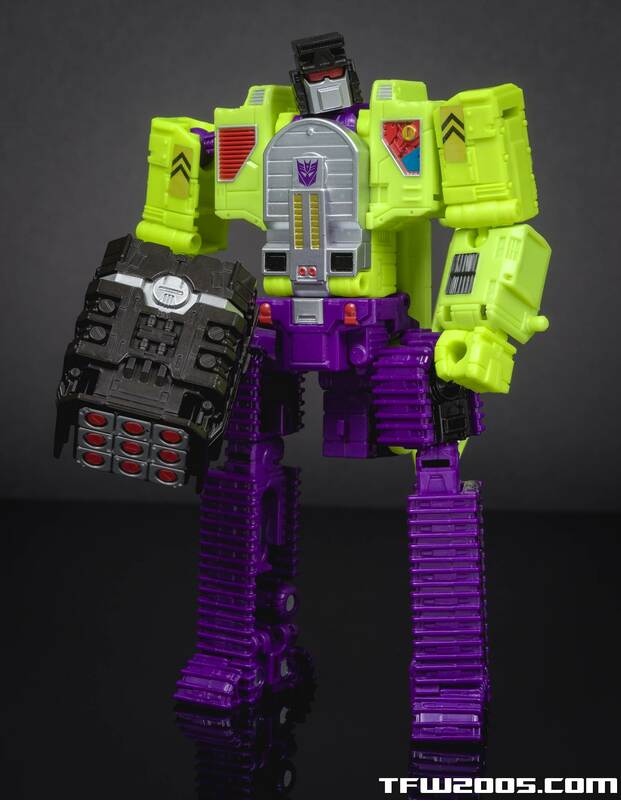 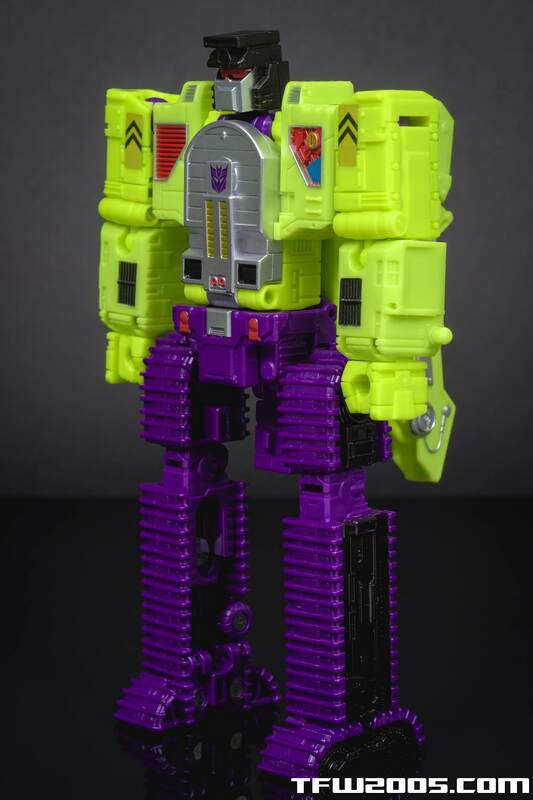 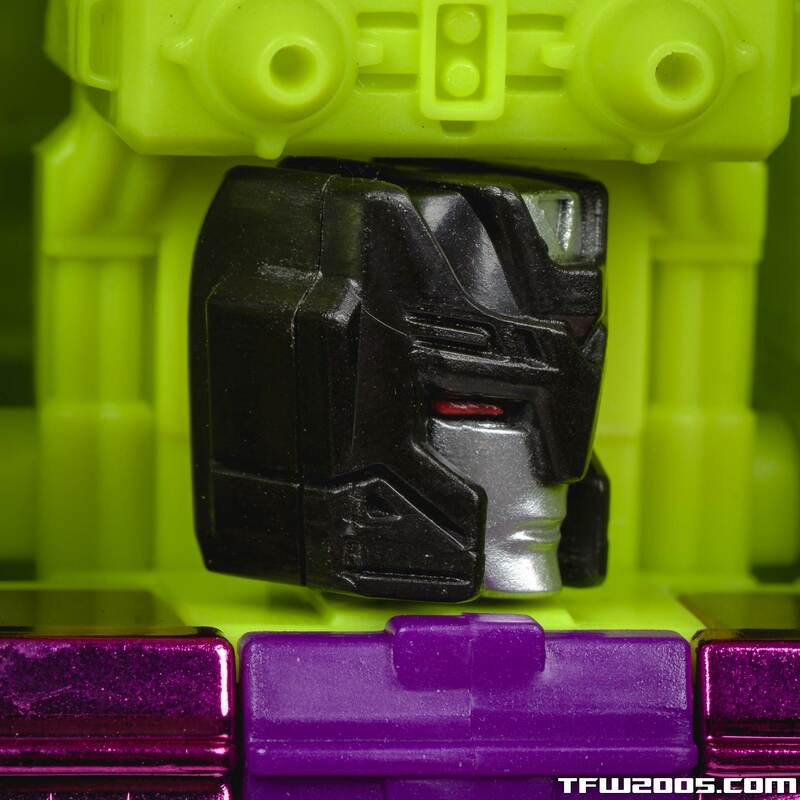 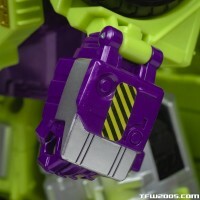 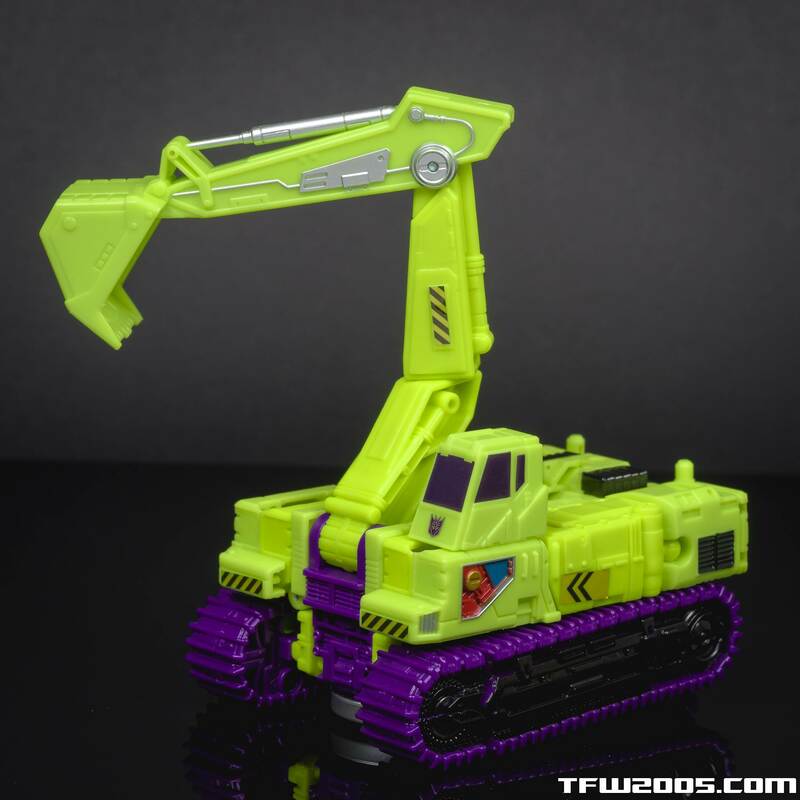 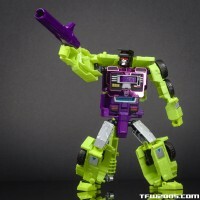 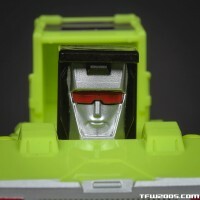 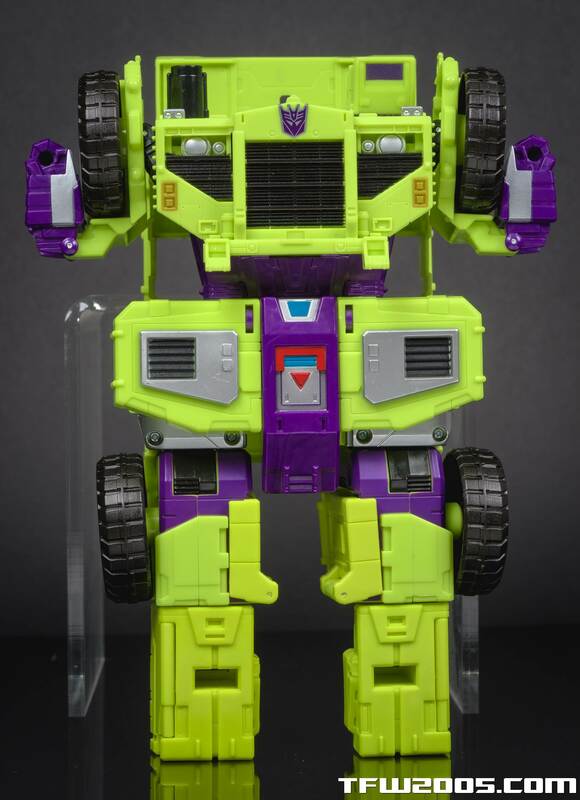 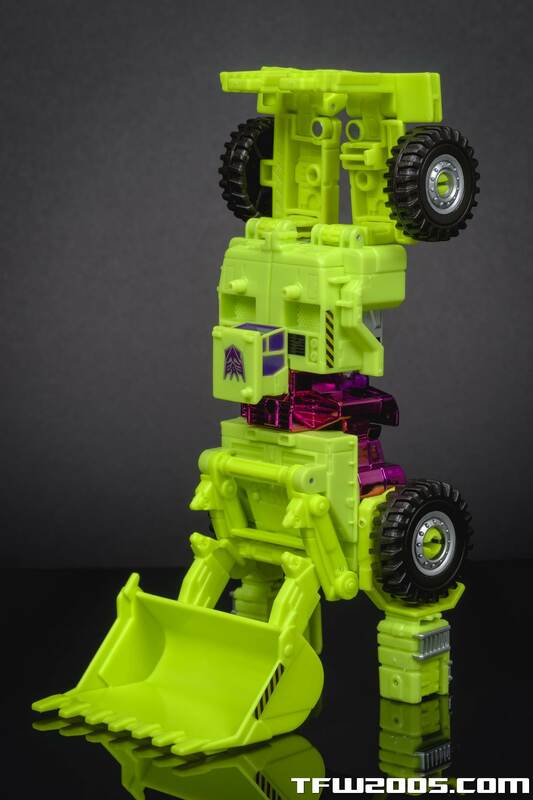 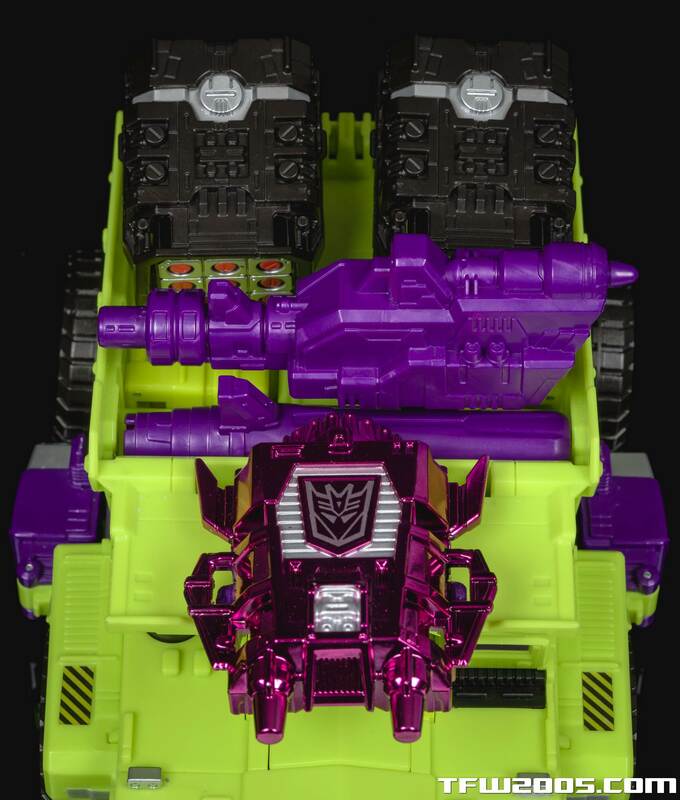 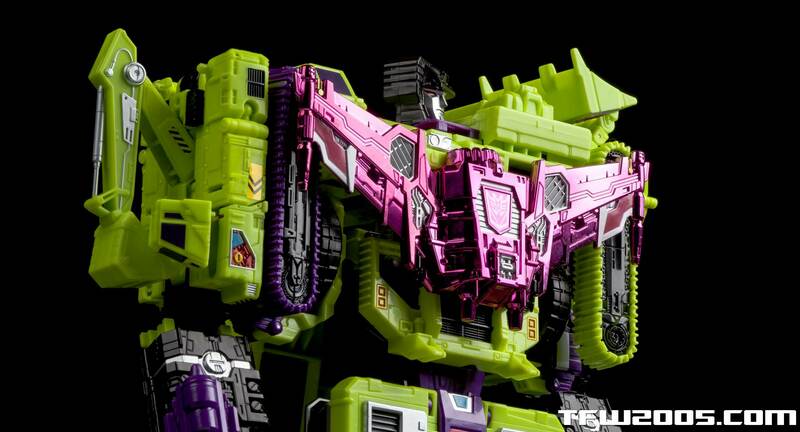 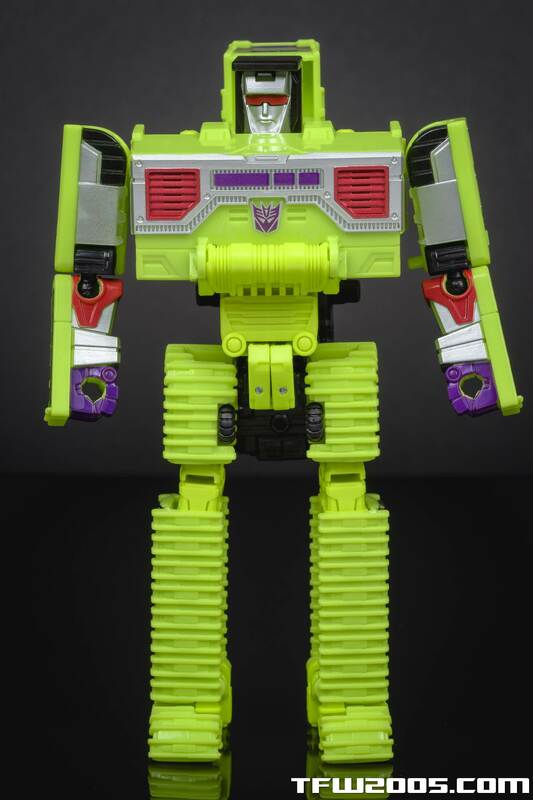 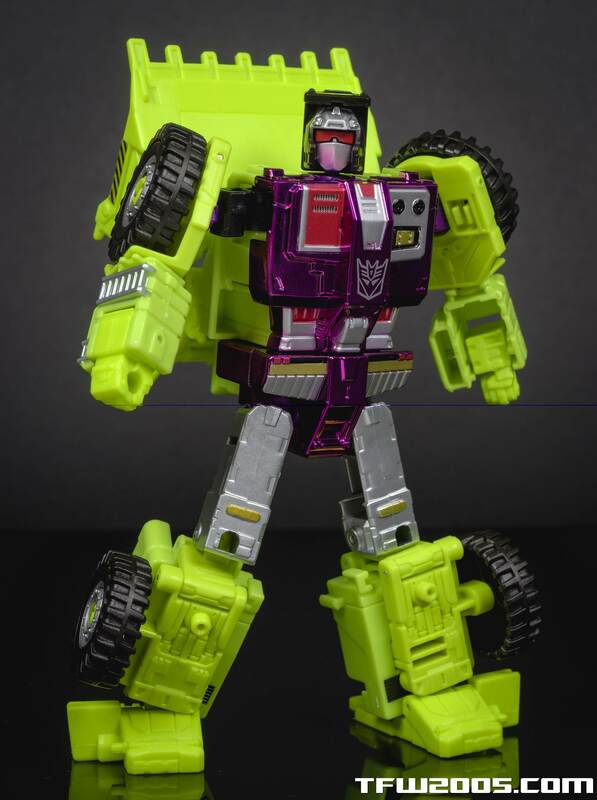 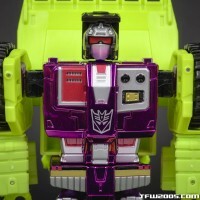 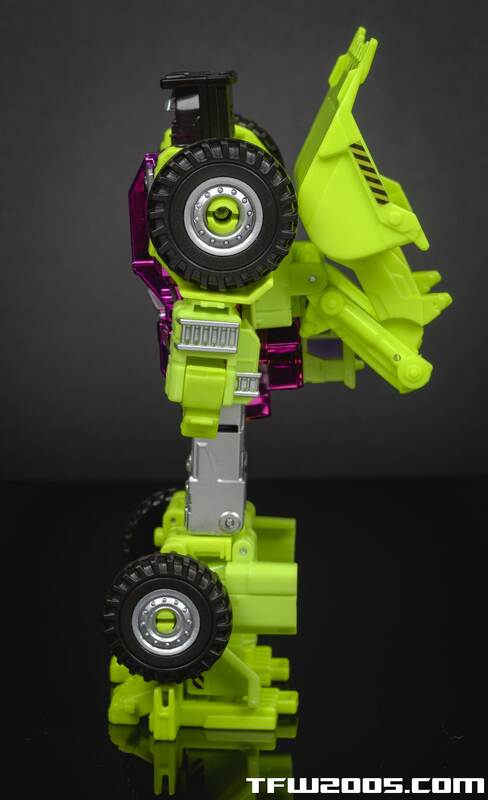 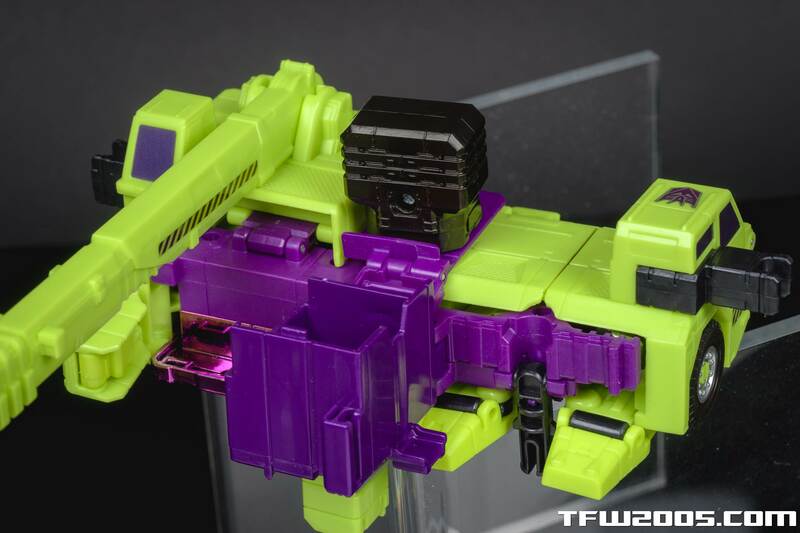 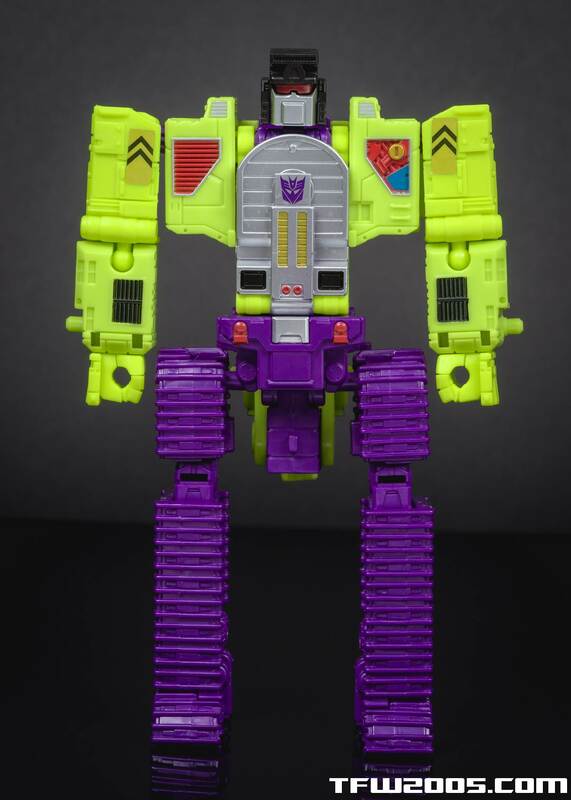 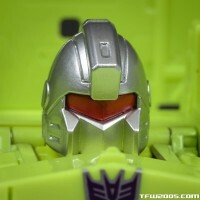 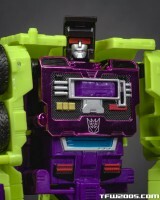 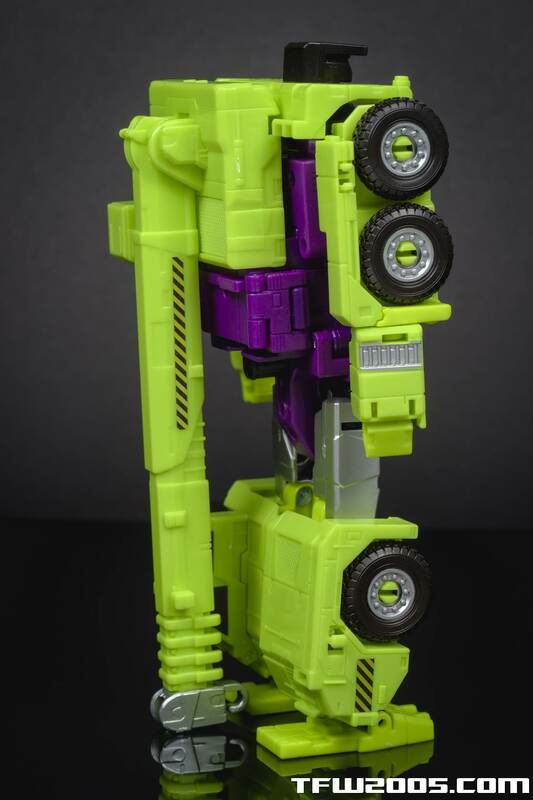 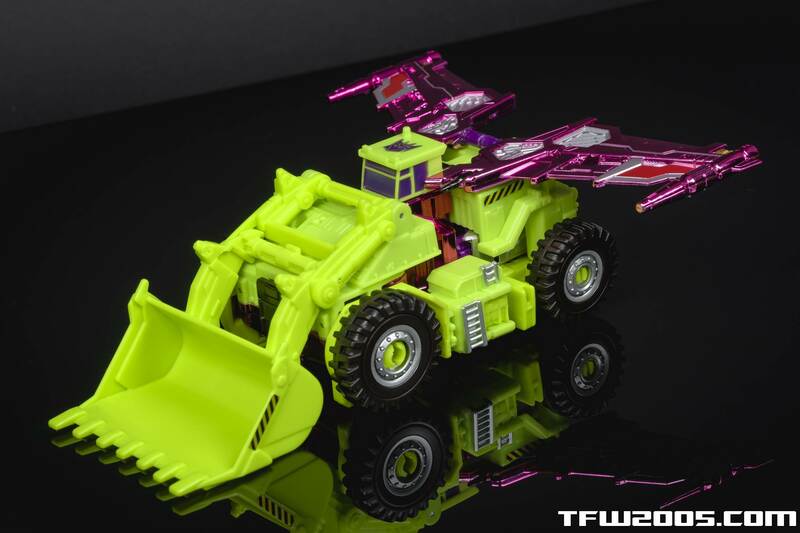 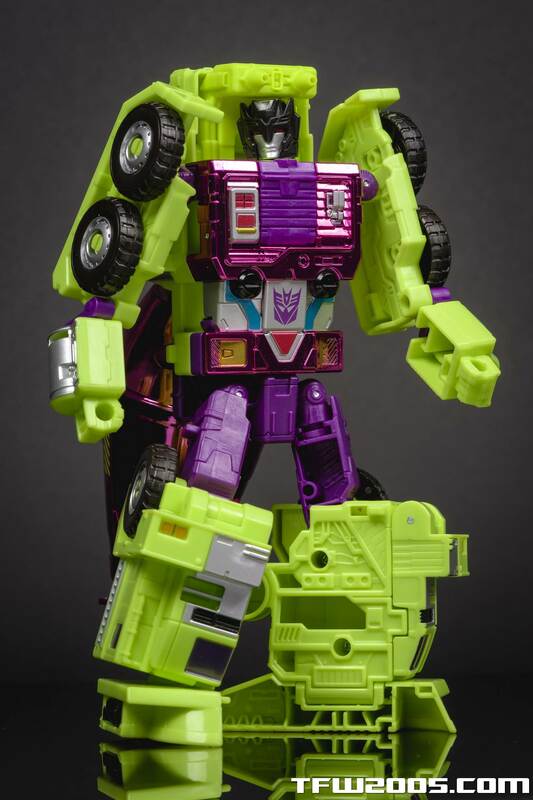 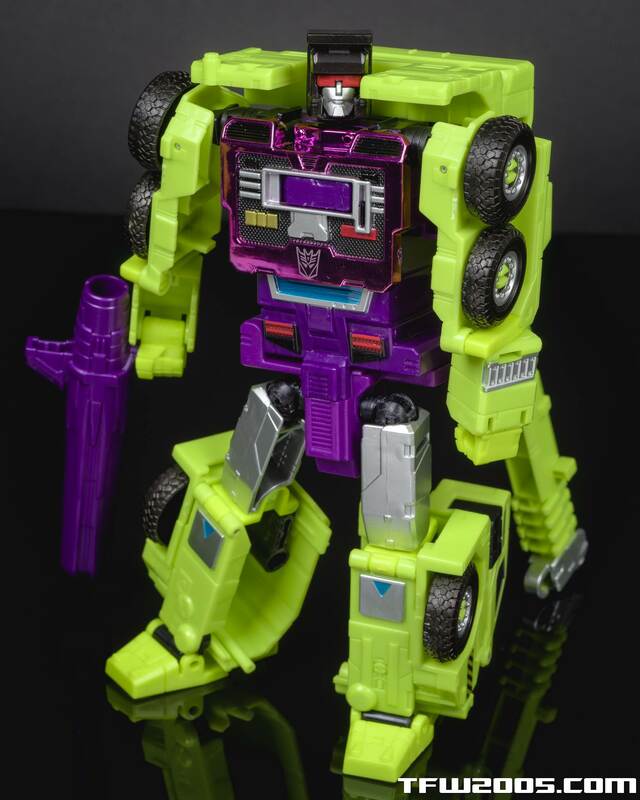 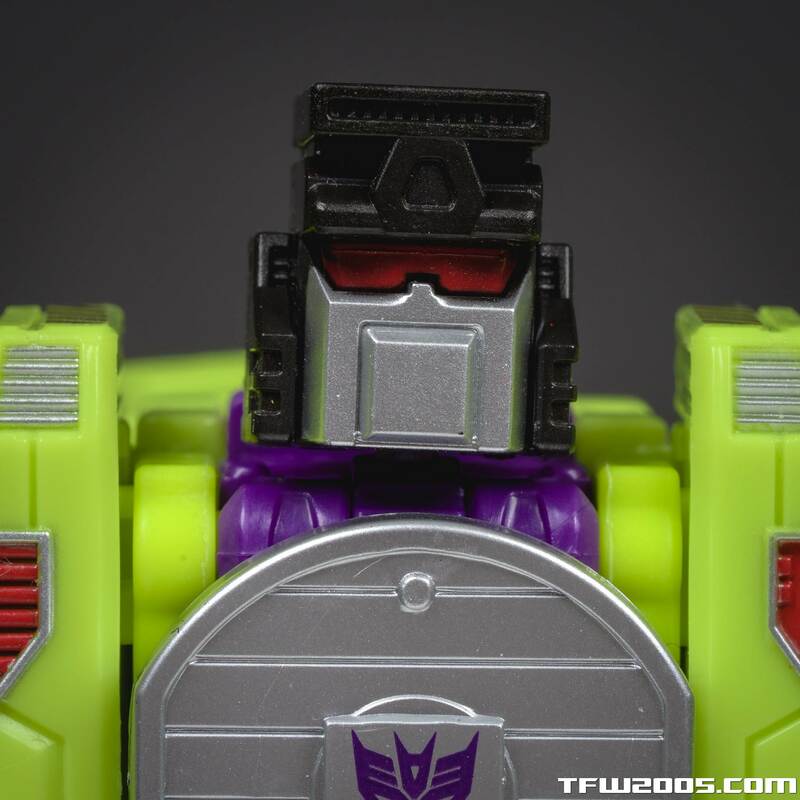 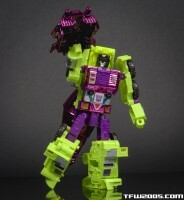 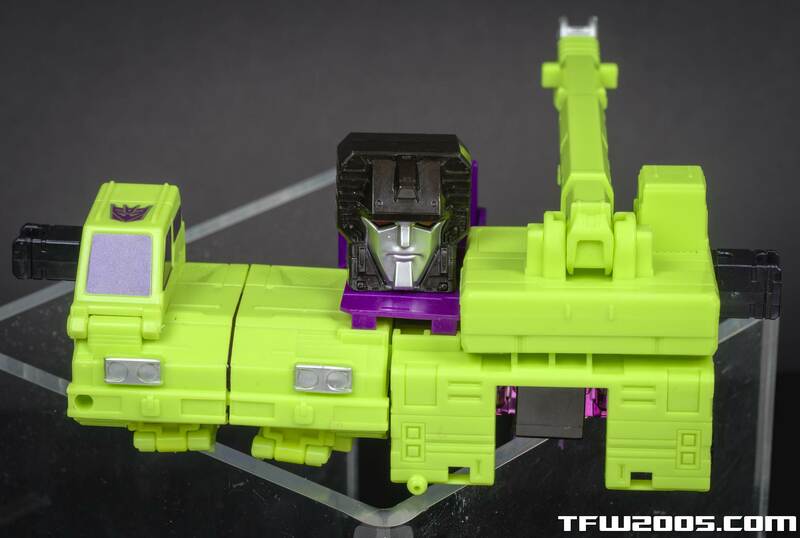 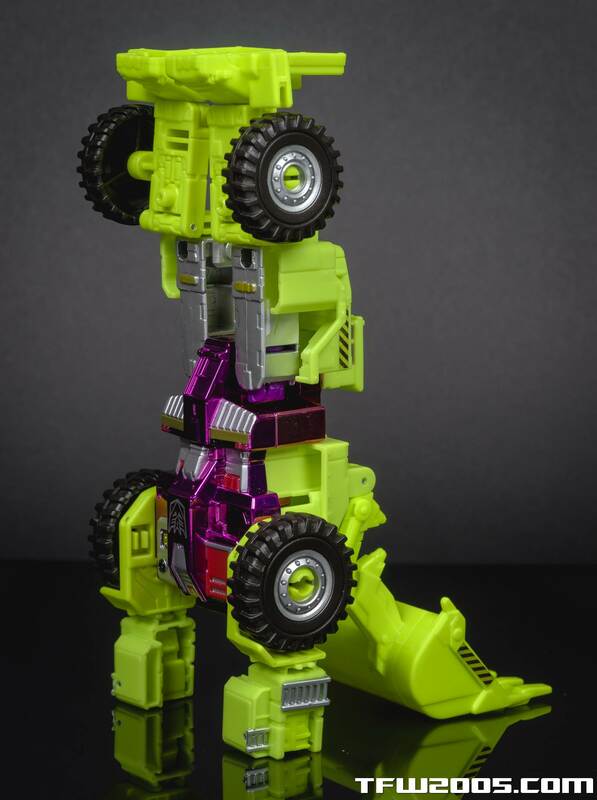 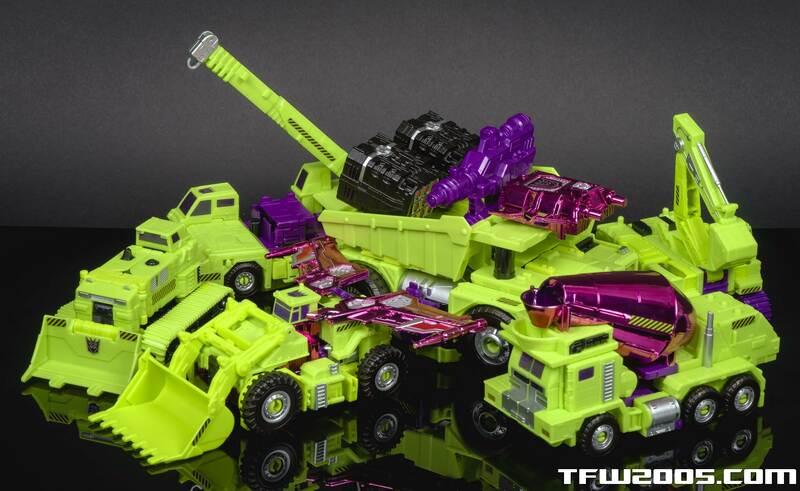 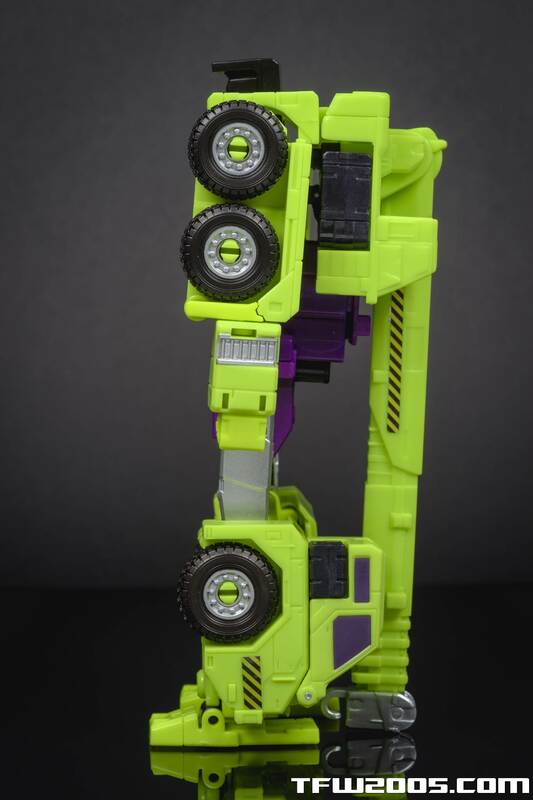 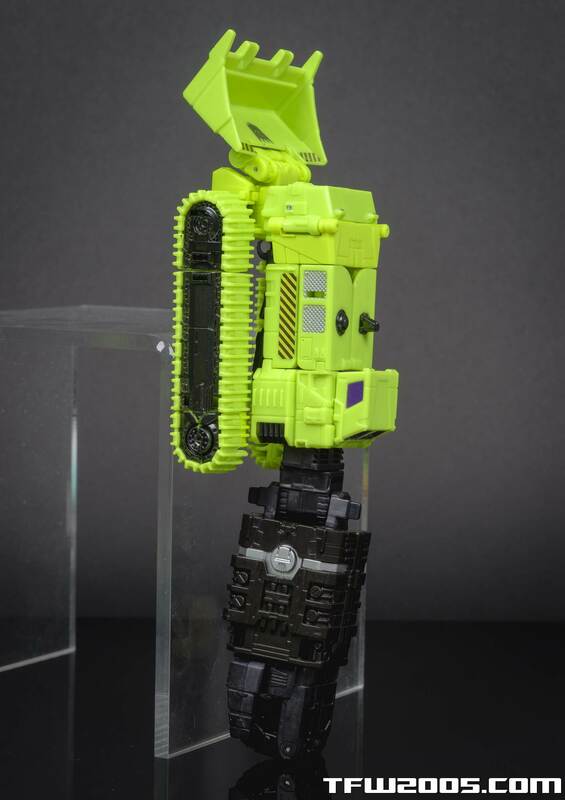 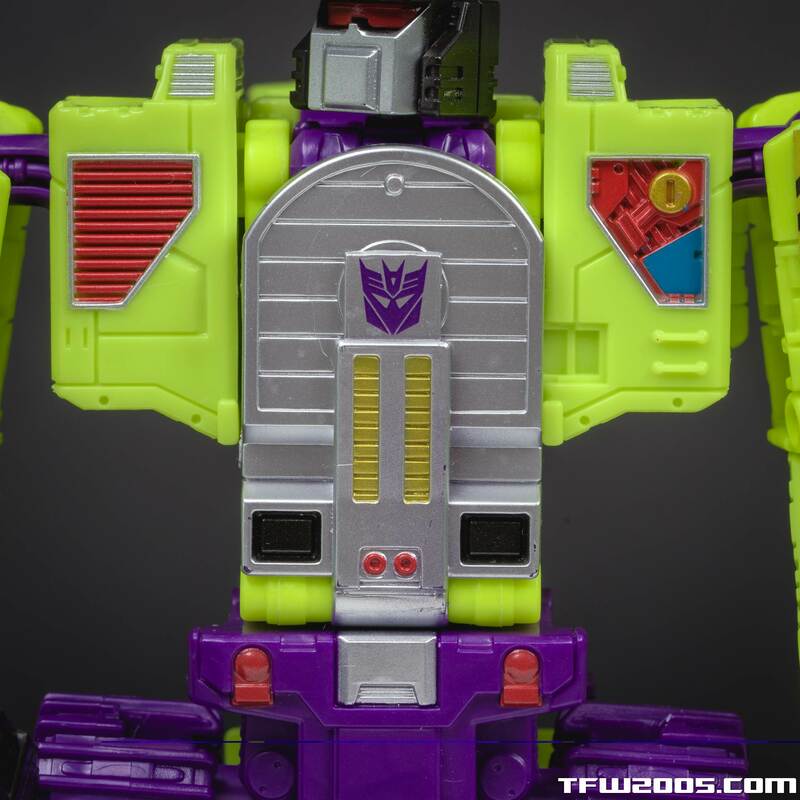 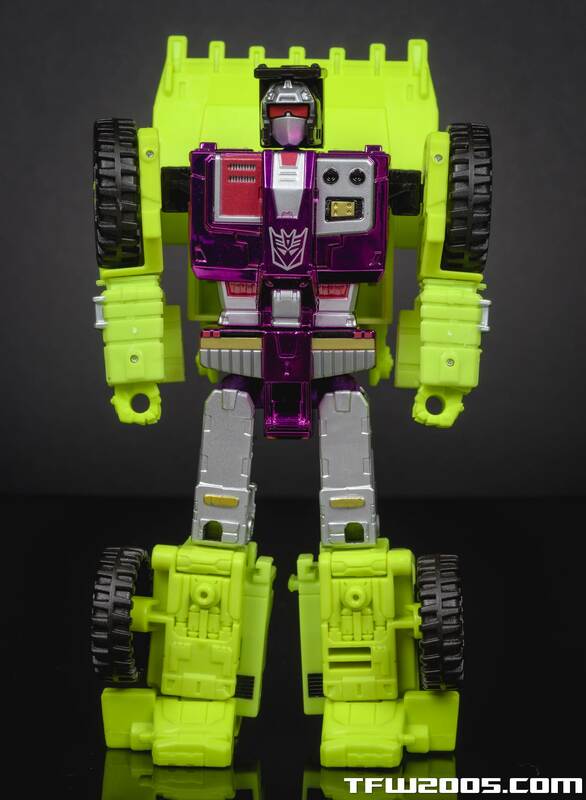 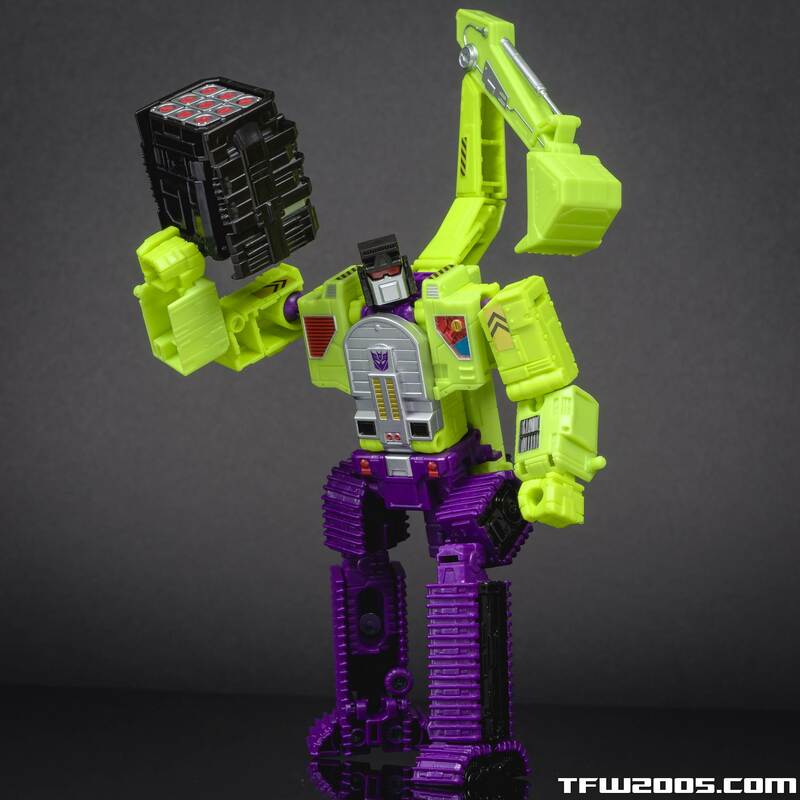 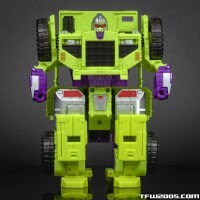 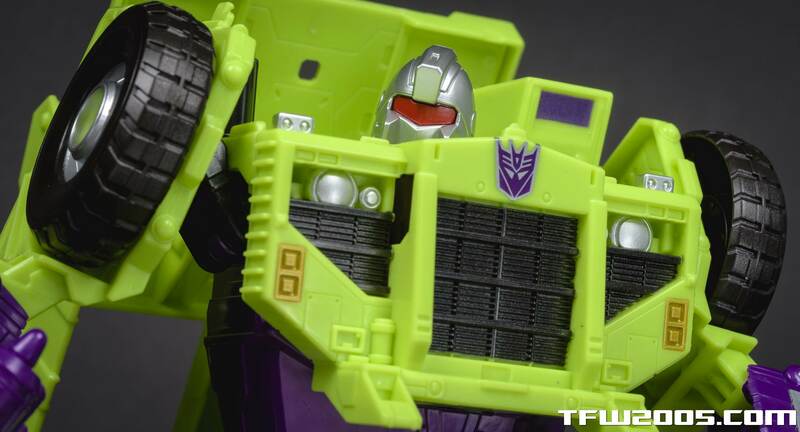 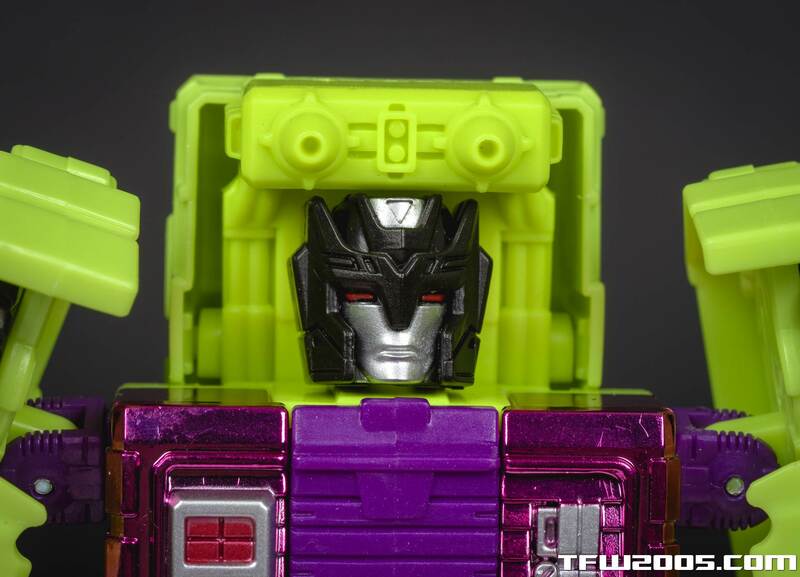 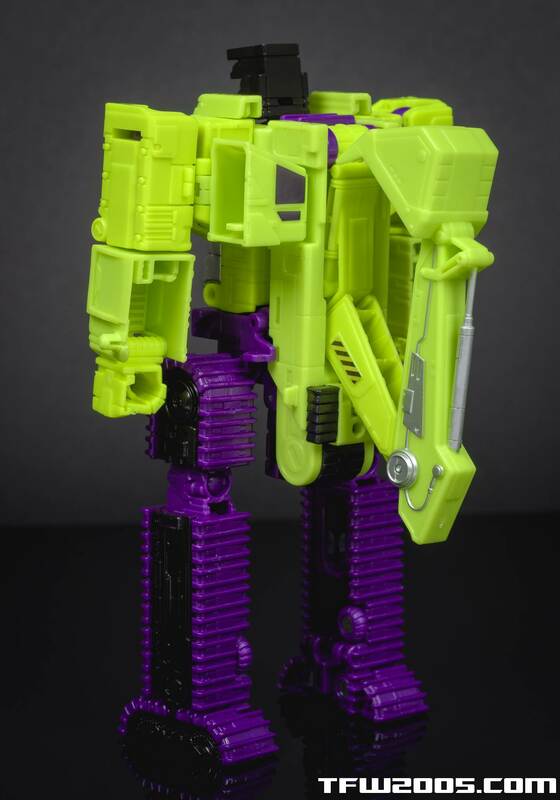 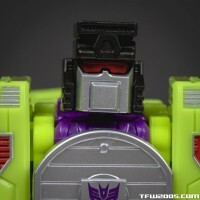 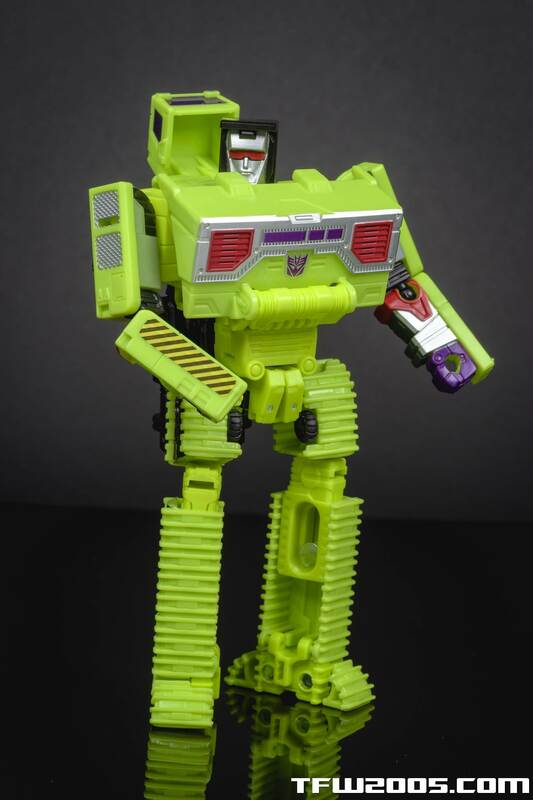 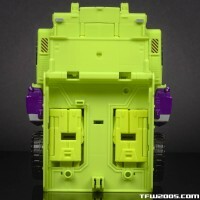 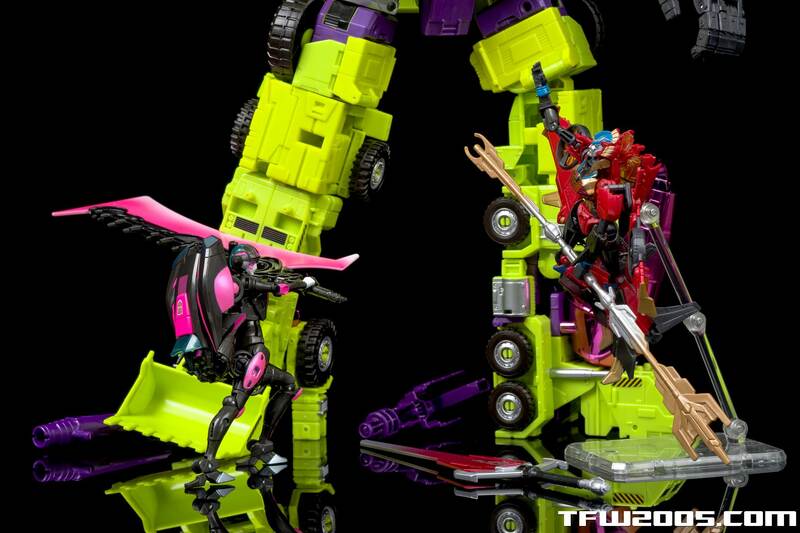 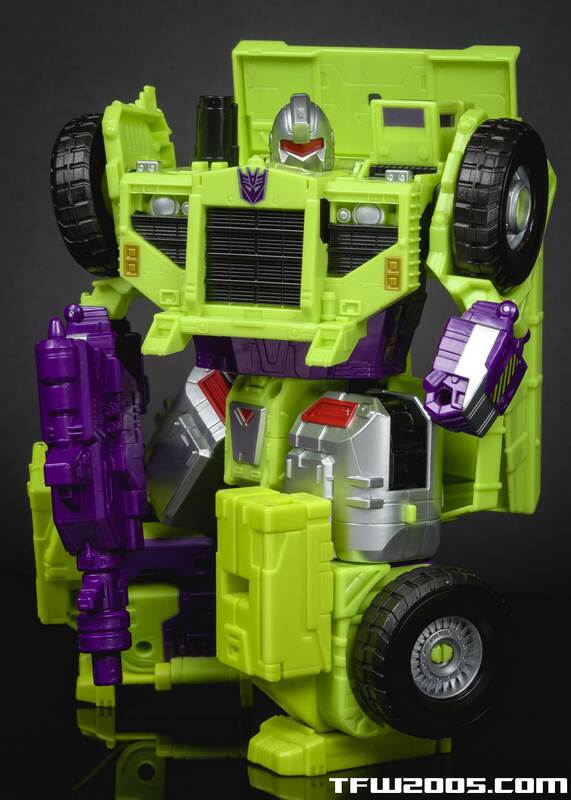 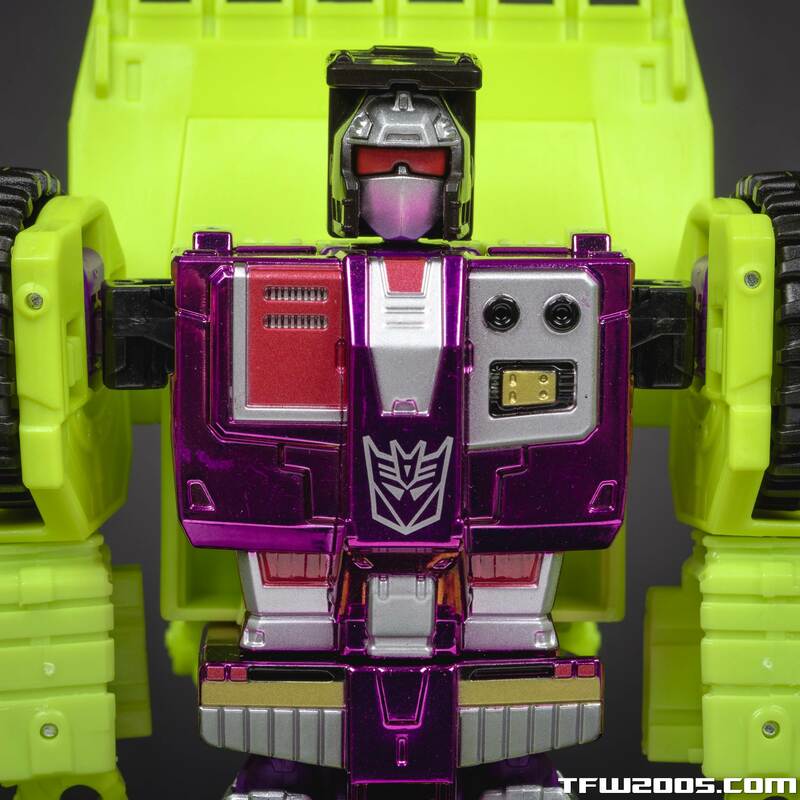 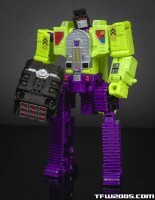 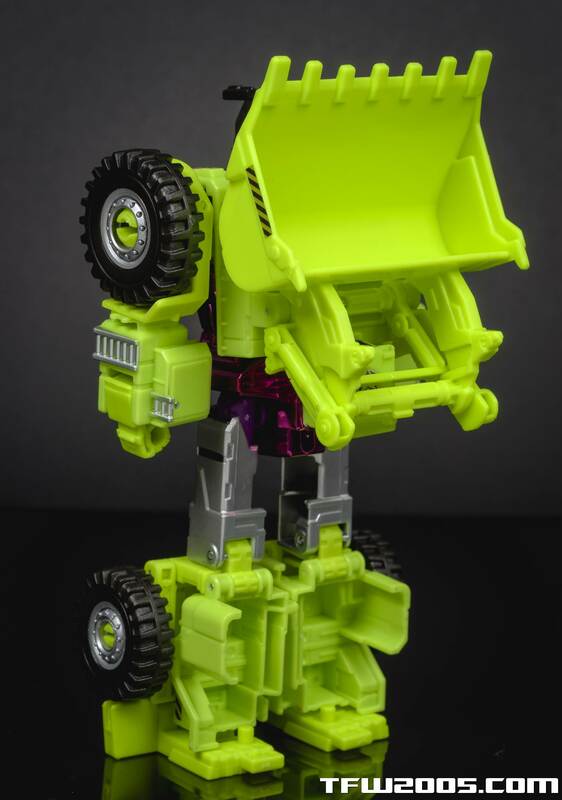 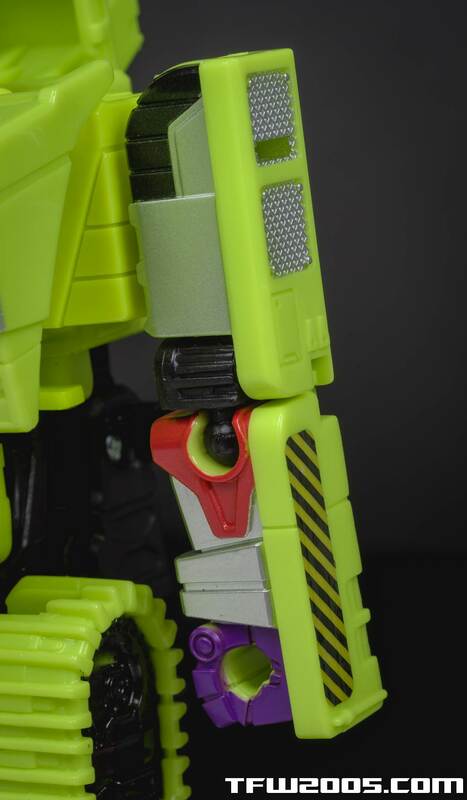 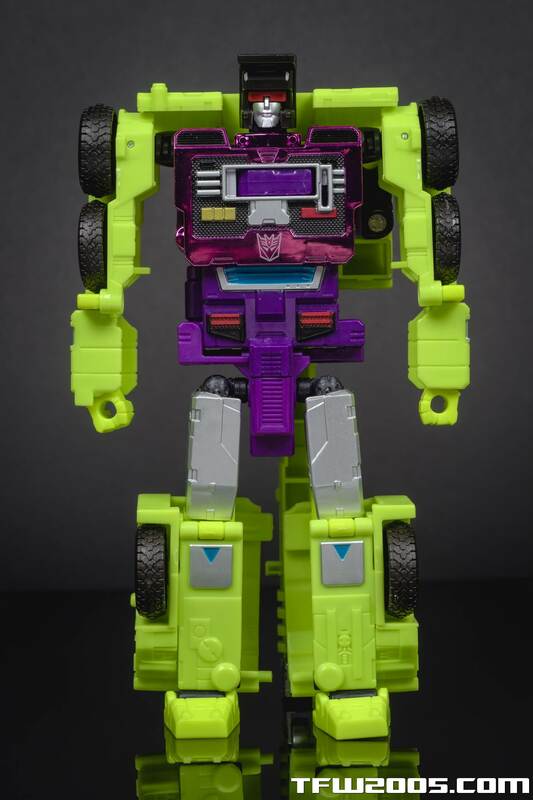 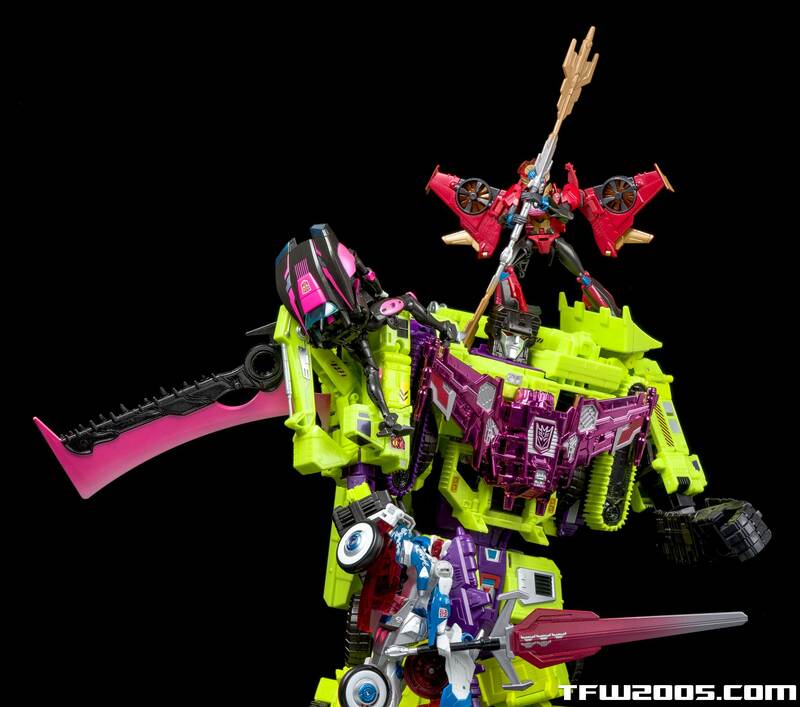 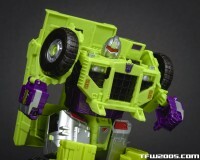 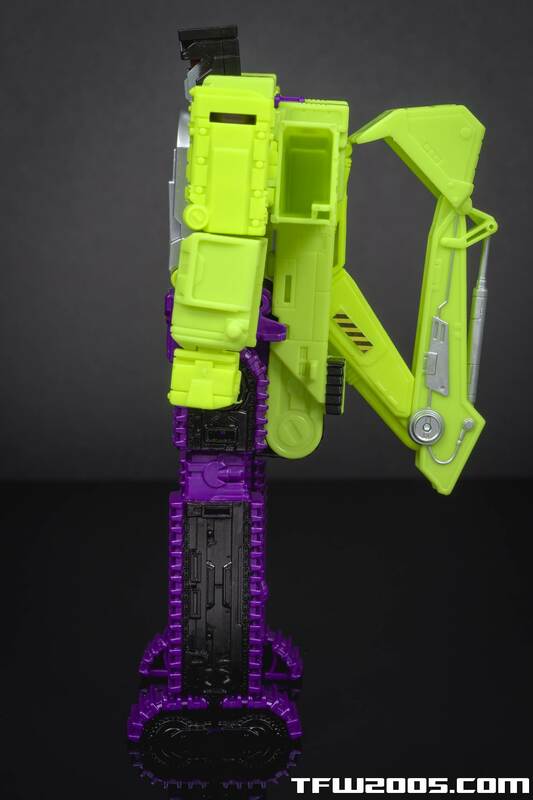 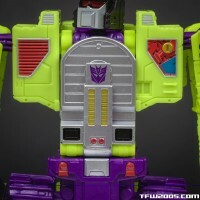 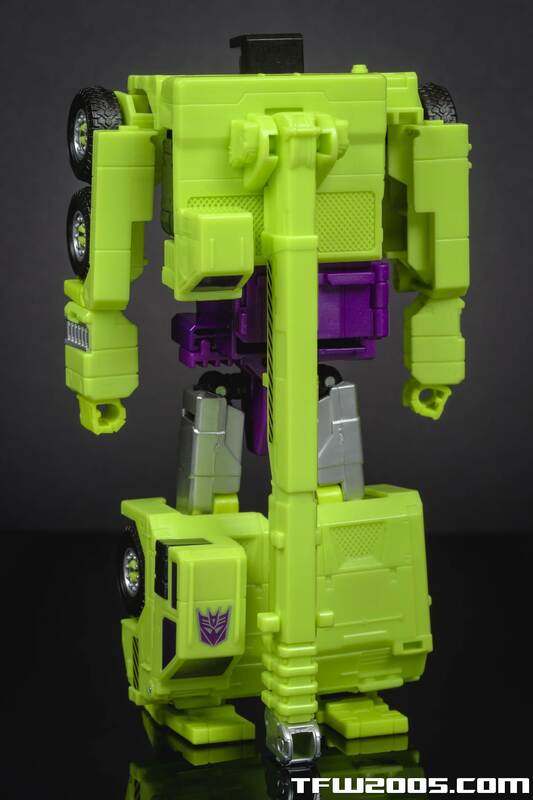 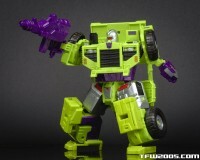 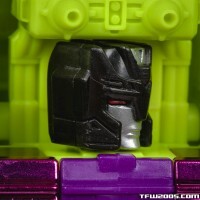 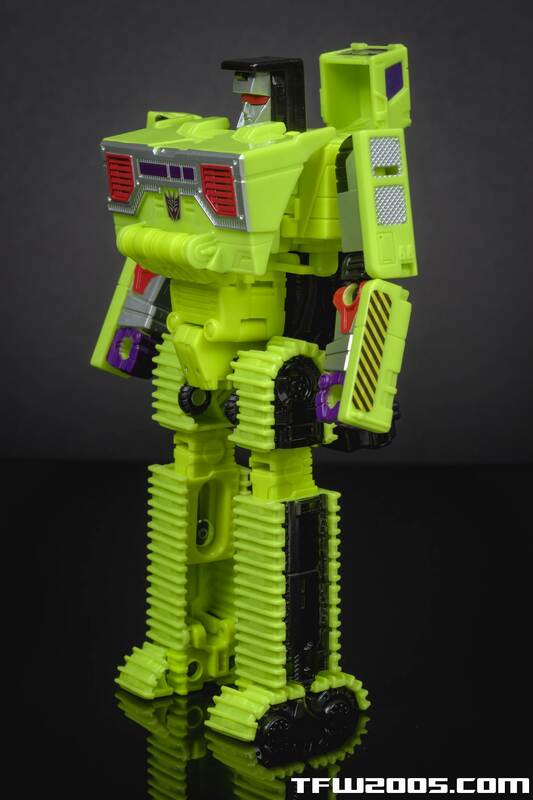 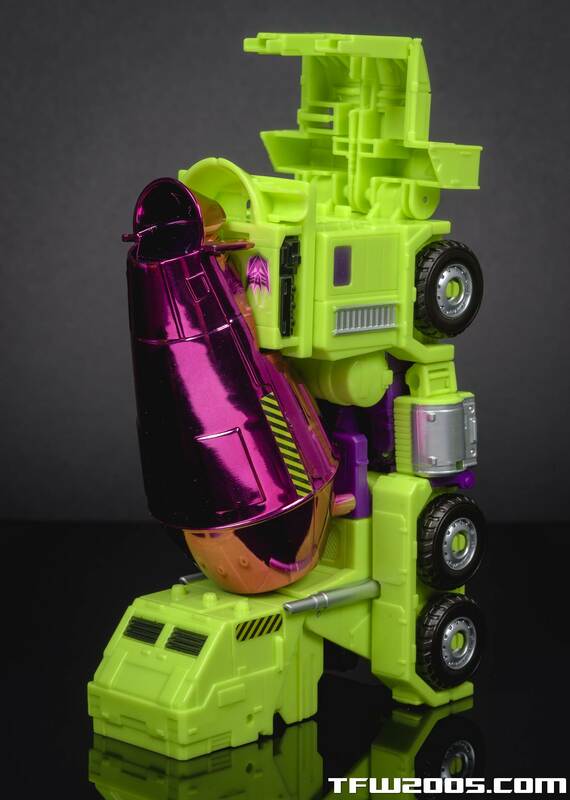 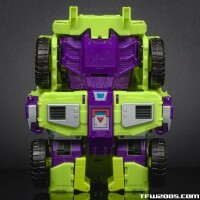 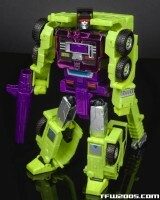 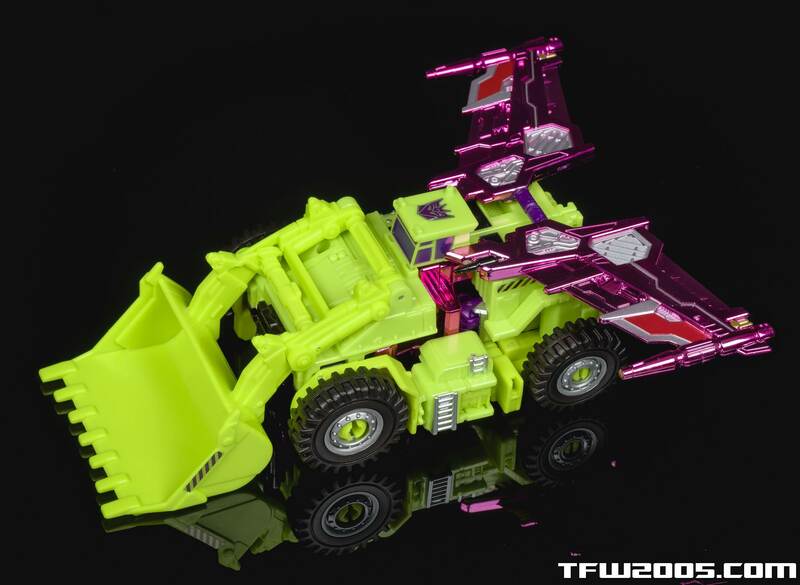 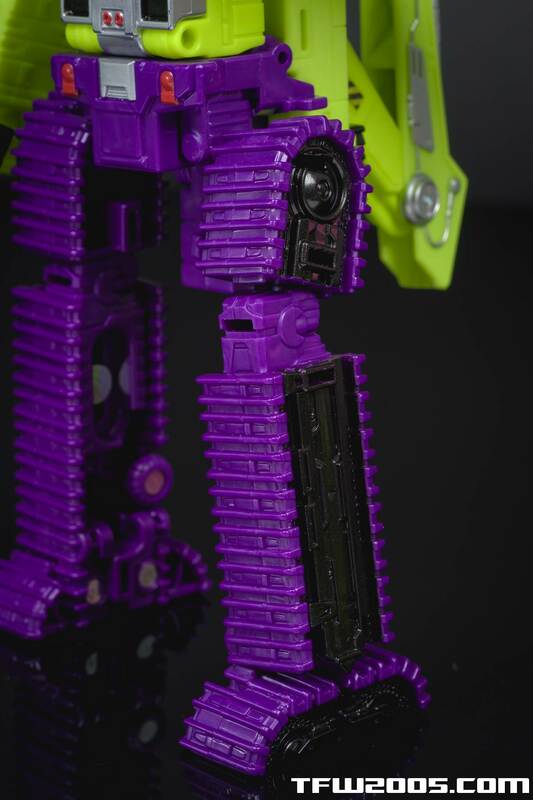 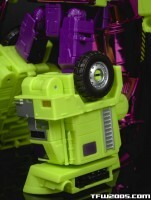 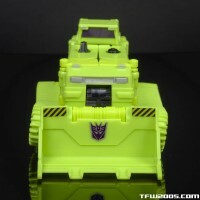 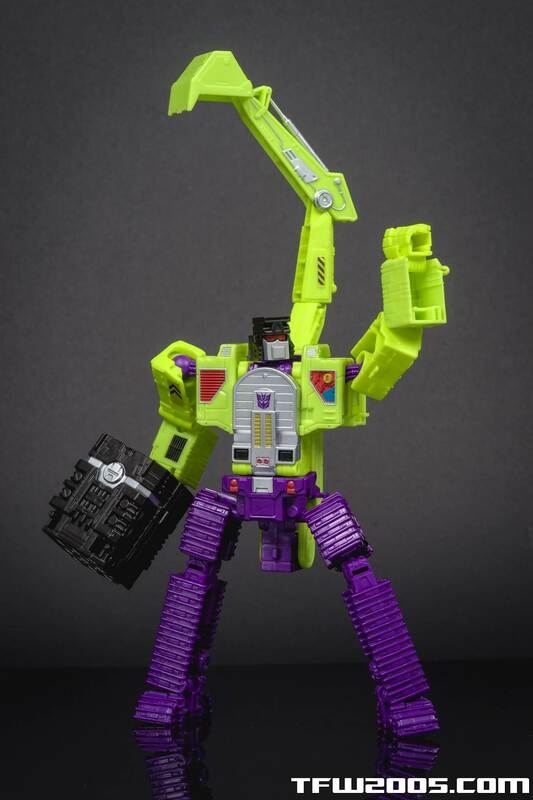 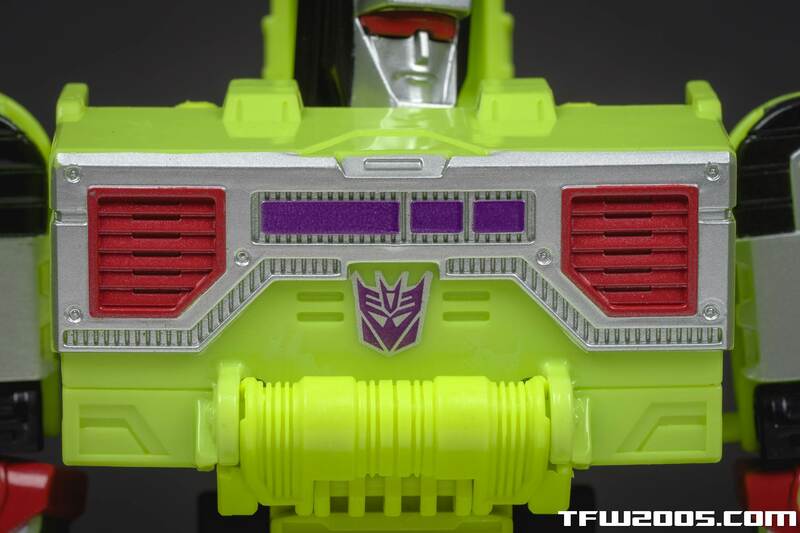 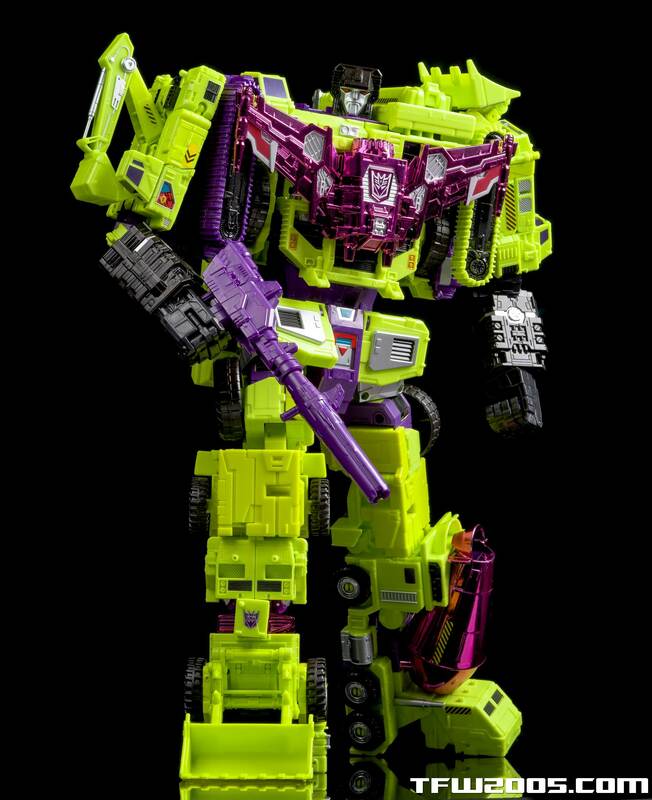 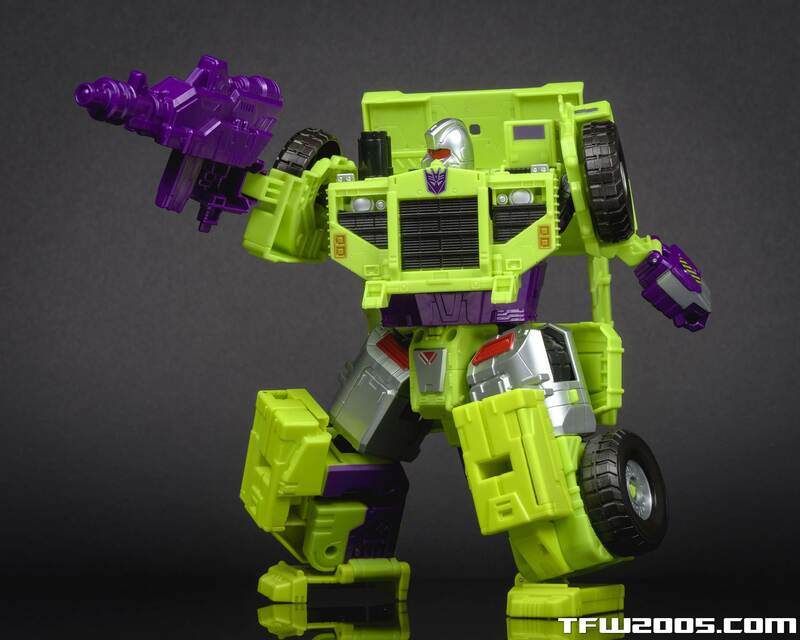 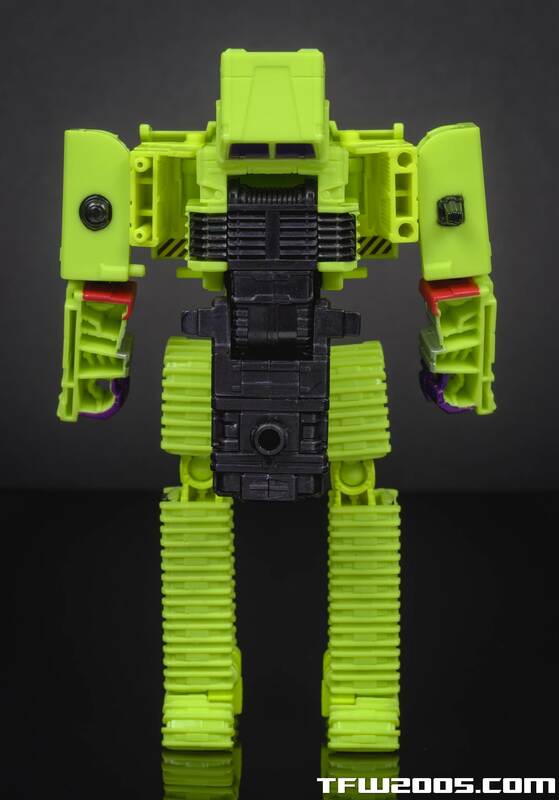 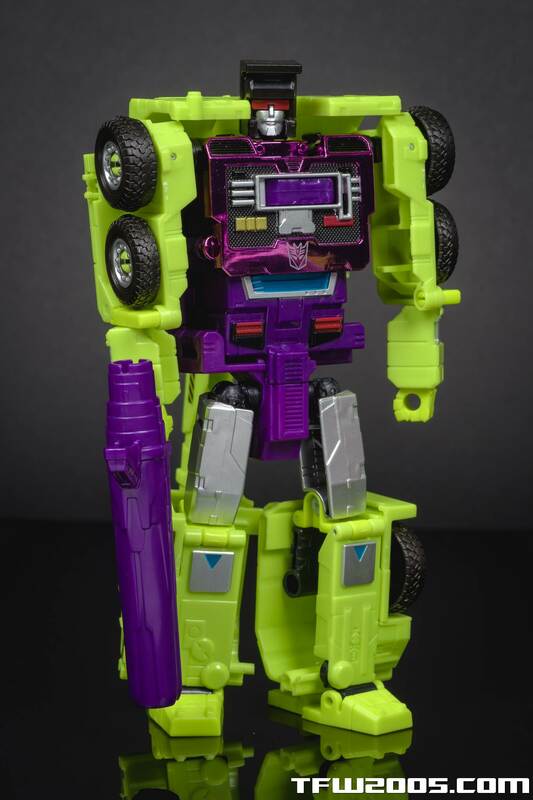 If you missed it, you can check Part 1 of our SDCC Devastator gallery, featuring Devastator in his combined form, here.